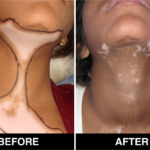 Vitiligo also known as Leucoderma or White Patches is a common depigmentary disorder affecting about 1% of the world population regardless of race, ethnic background or gender. 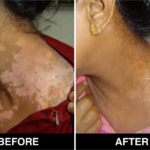 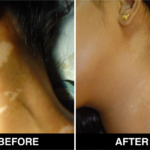 On the dark skin, these depigmented patches have a very striking and disfiguring effect causing many a times severe psychological problems including stress, low self-esteem, depression and suicidal tendencies. 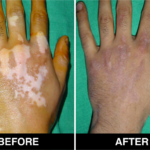 The exact aetiology or reason of vitiligo still remains unclear with various hypothesis, e.g., autoimmune, neural and autocytotoxic mechanisms being proposed. 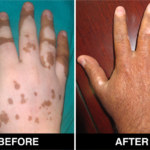 The most commonly accepted hypothesis is that it’s an autoimmune disorder, in which the body’s immune system sees the pigment cells in the skin as foreign bodies, and attacks them, Vitiligo can be triggered and even exacerbated by stress, traumatic events, injury, or severe sunburns. 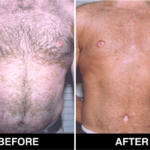 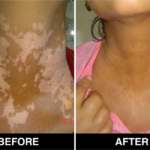 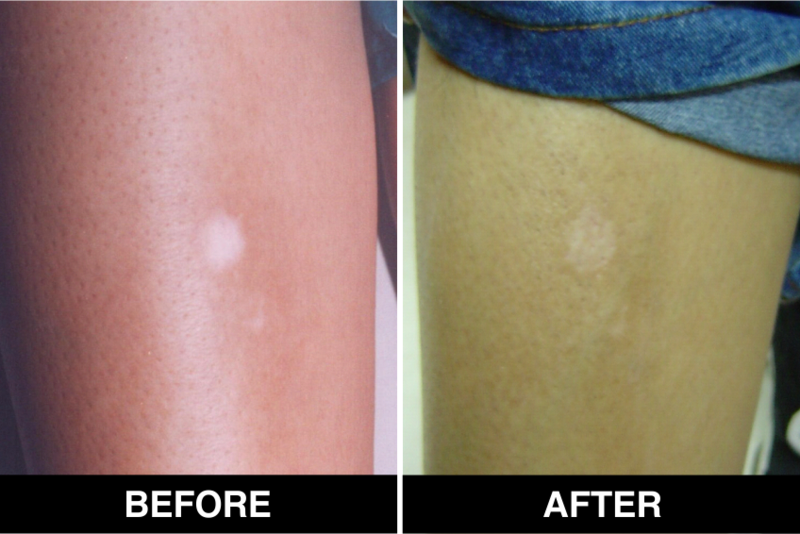 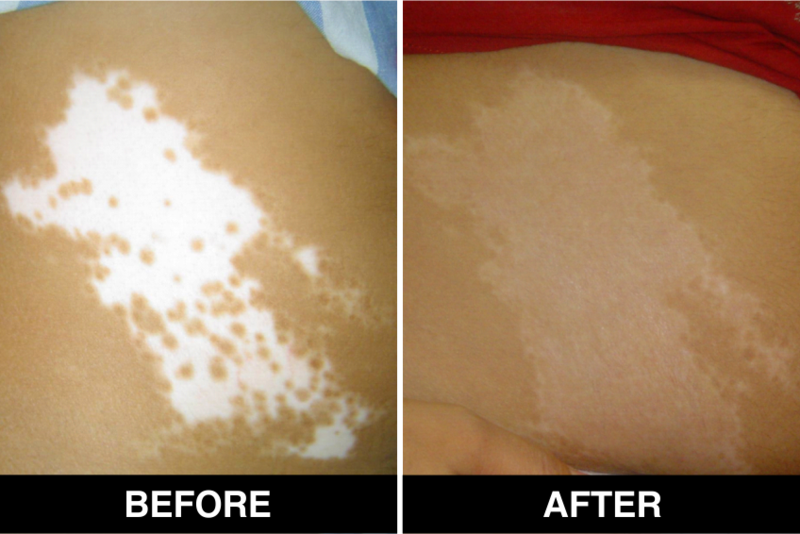 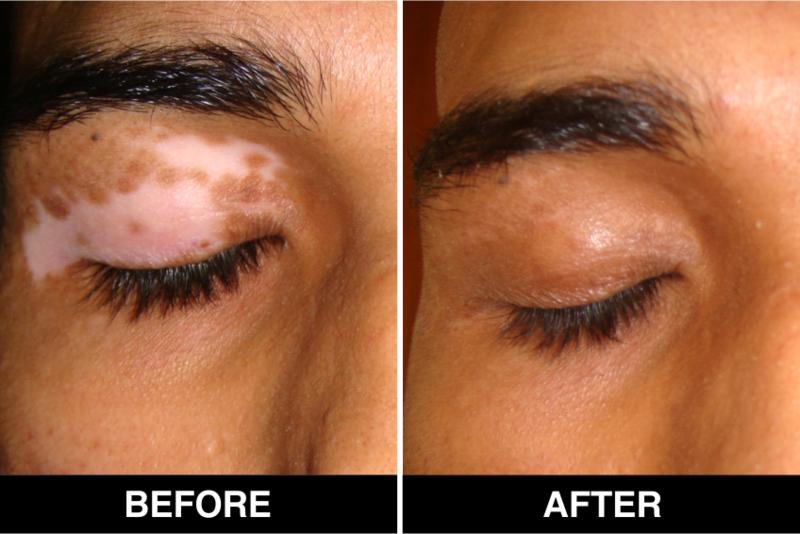 Vitiligo Treatment or White Patches Treatment is based on improving your skin’s appearance by restoring its colour. 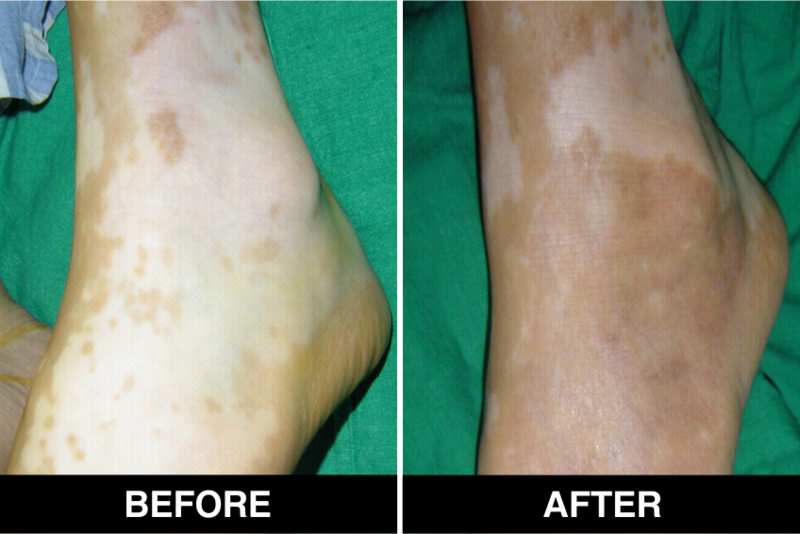 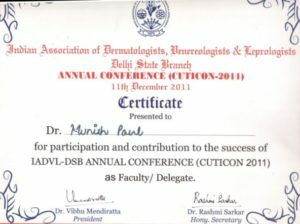 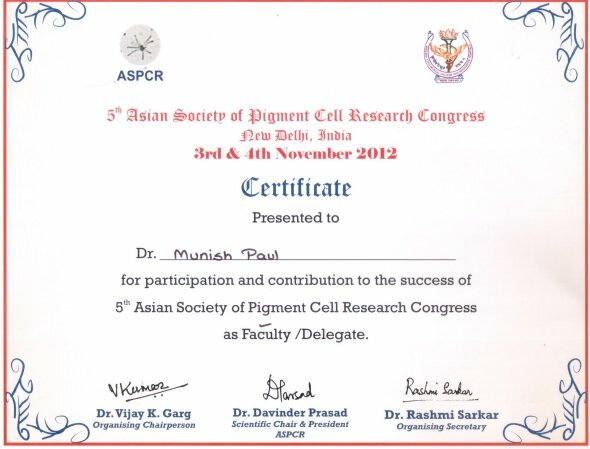 Re-pigmentation treatment is most successful on face and trunk; hands, feet and areas with white hair respond poorly. 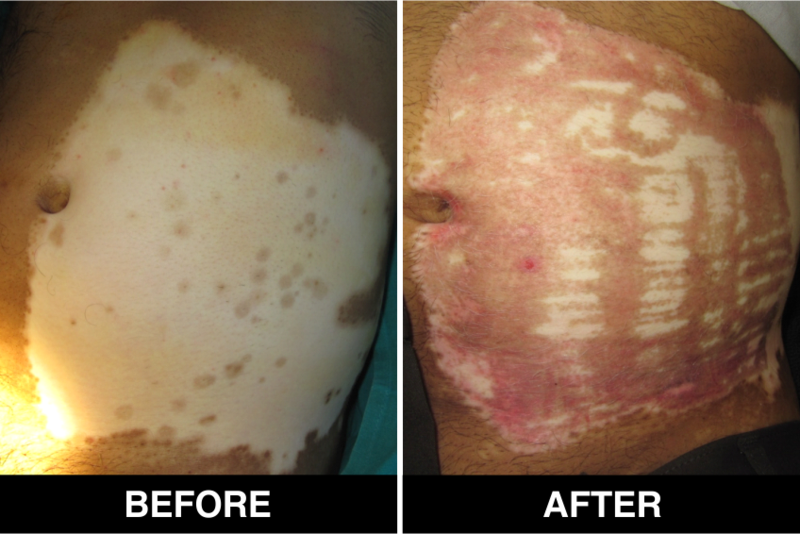 Compared to long standing patches, new ones are more likely to respond to medical therapy. 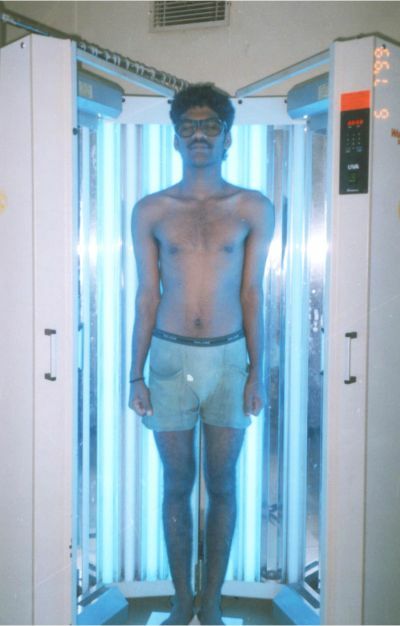 Phototherapy NBUVB full body – A medical procedure in which your skin is exposed to ultraviolet A (UVA) or ultraviolet B (UVB) light from a special lamp in full body chambers. 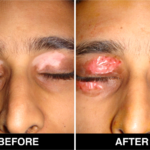 Excimer (Targeted Phototherapy) – Targeted phototherapy, also called concentrated phototherapy, focused phototherapy and microphototherapy, involves delivery of ultraviolet radiation directly focused on, or targeted at, the skin lesion through special delivery mechanisms. 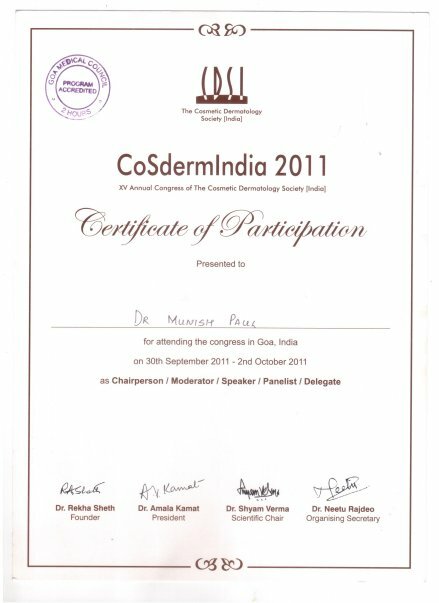 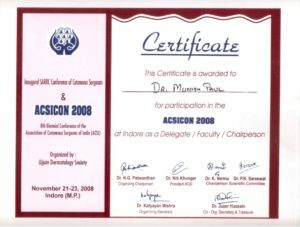 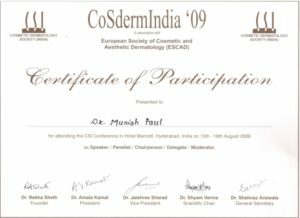 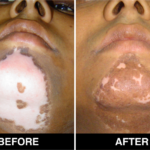 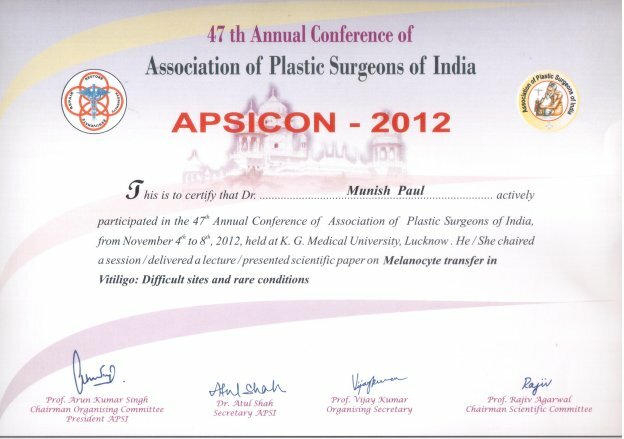 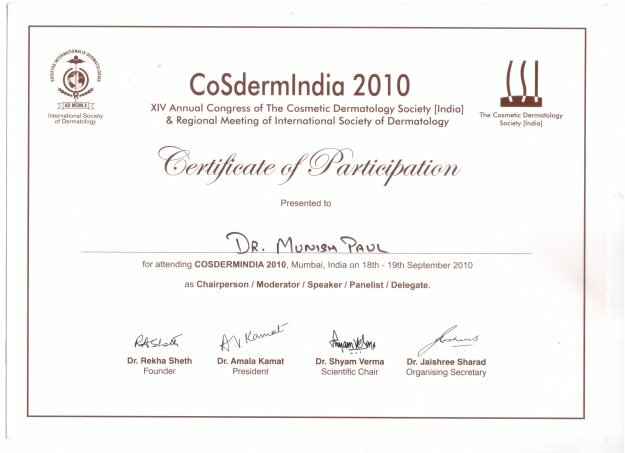 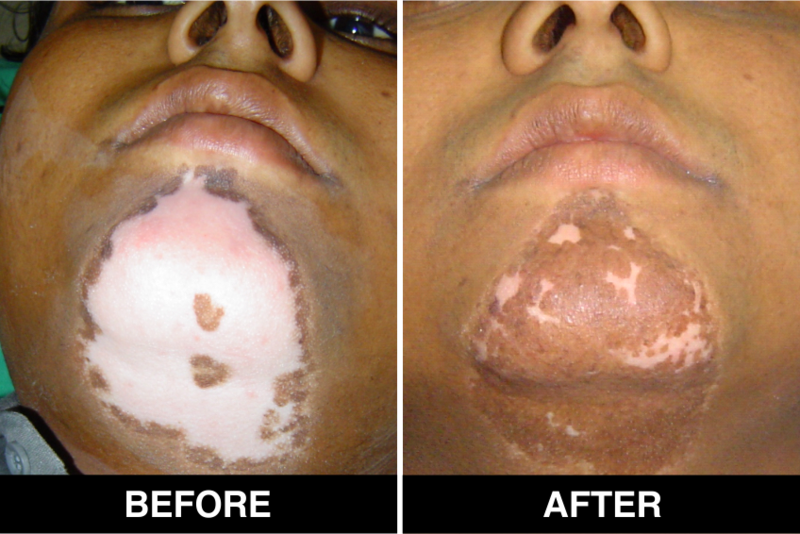 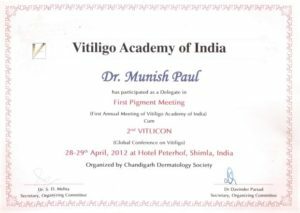 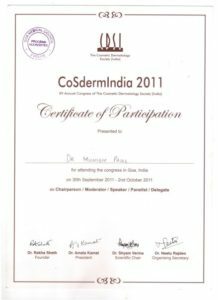 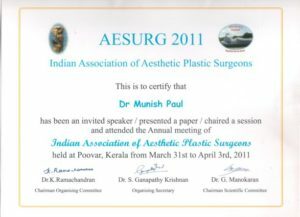 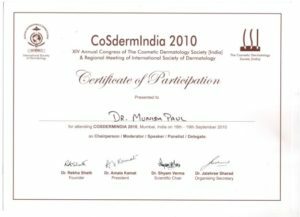 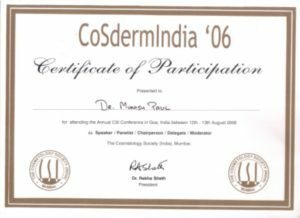 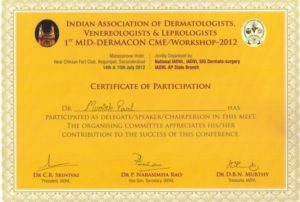 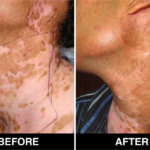 Surgical treatment – Normal skin is used as donor tissue and then grafts are surgically transplanted on areas of Vitiligo treatment. 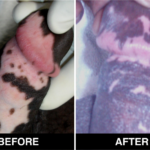 The new skin grafts start producing pigment. 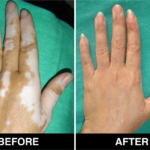 Patients who are candidates for this procedure must have stable Vitiligo, or Vitiligo that has not changed for at least one year. 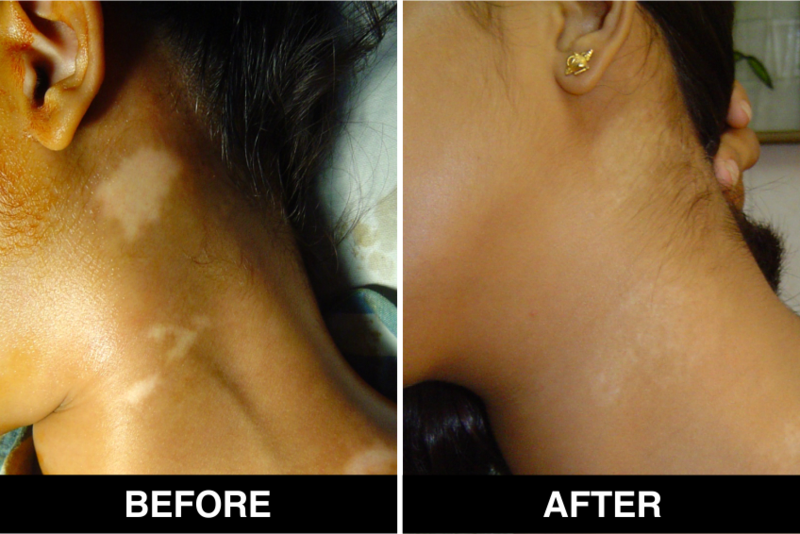 The criteria of stability is taken as (a) no new White patches, (b) no extension of existing White patches and (c) no loss of pigmentation of previously repigmened patches for at least 1 year. 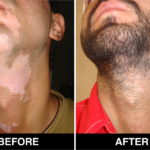 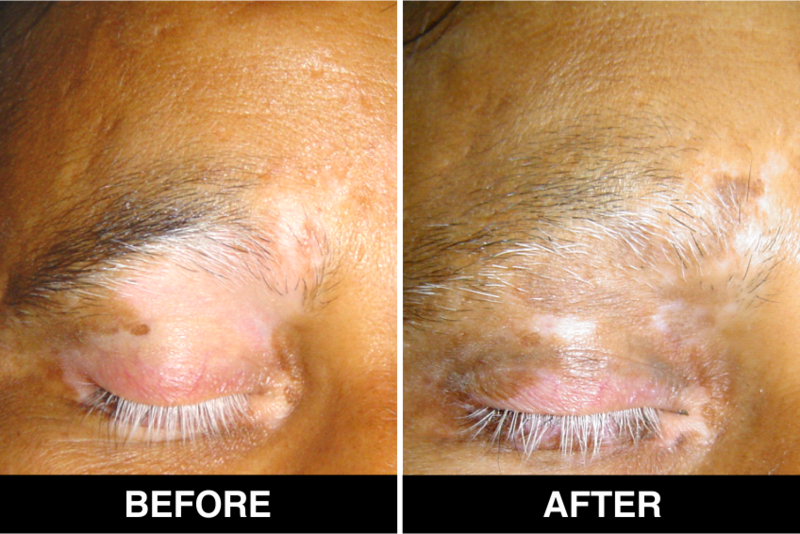 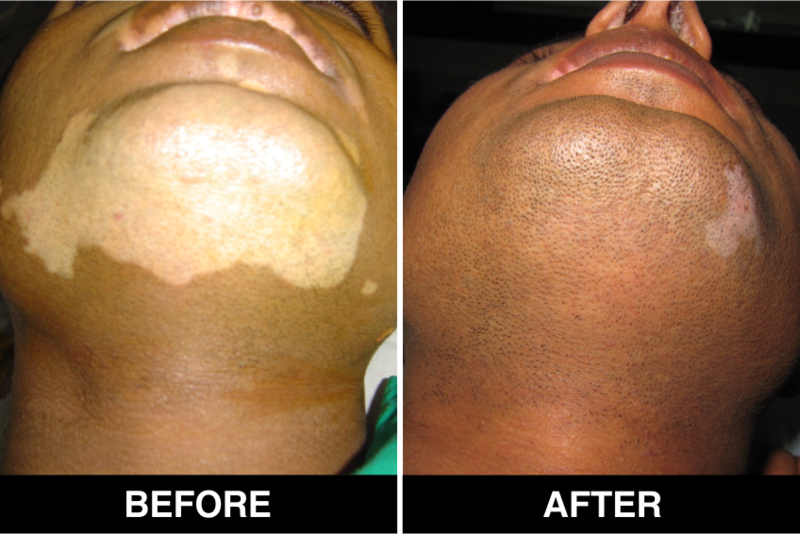 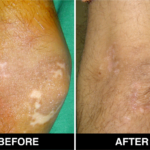 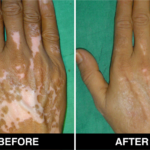 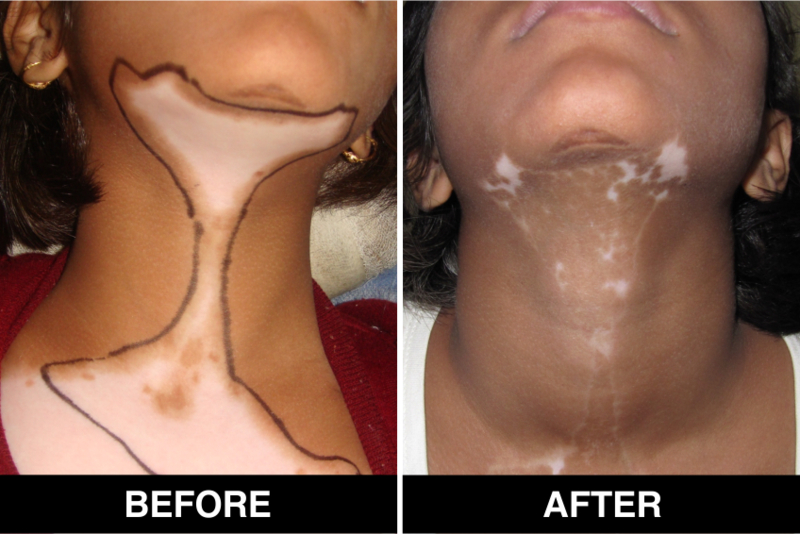 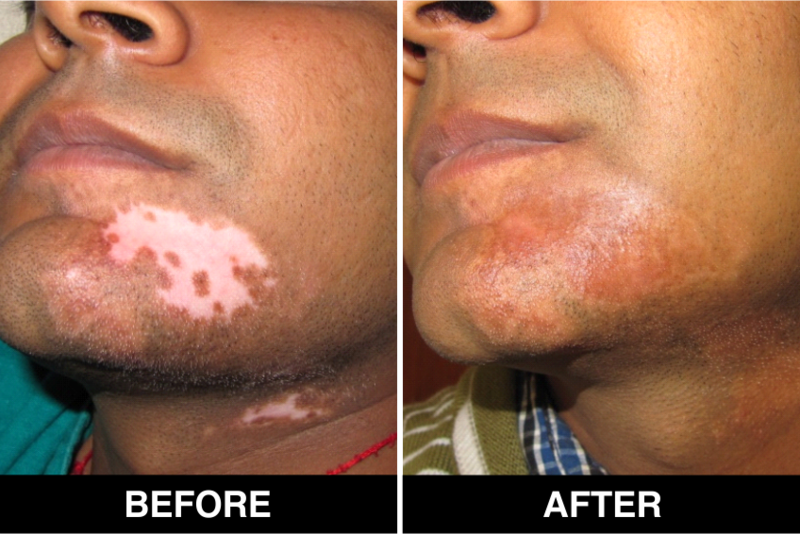 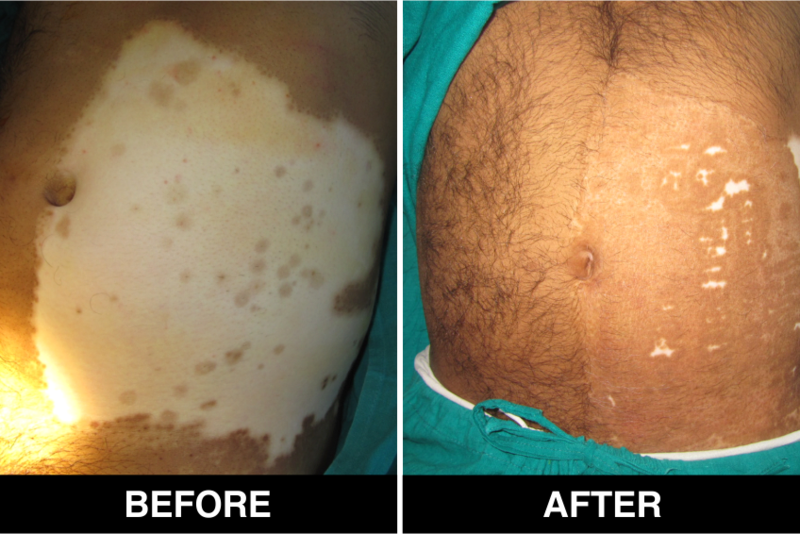 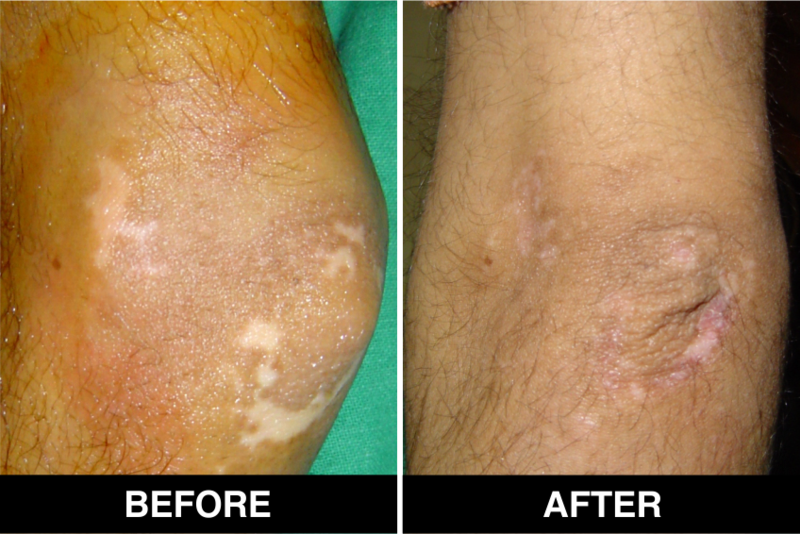 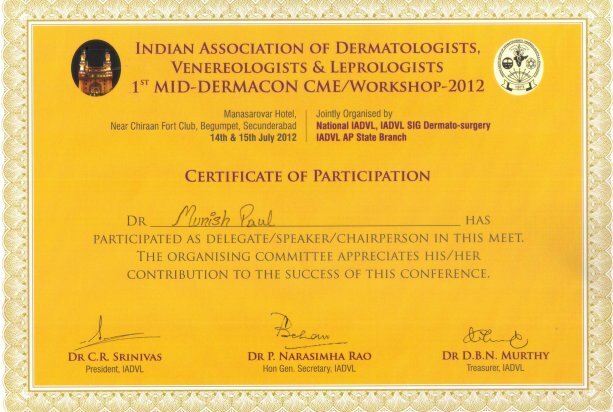 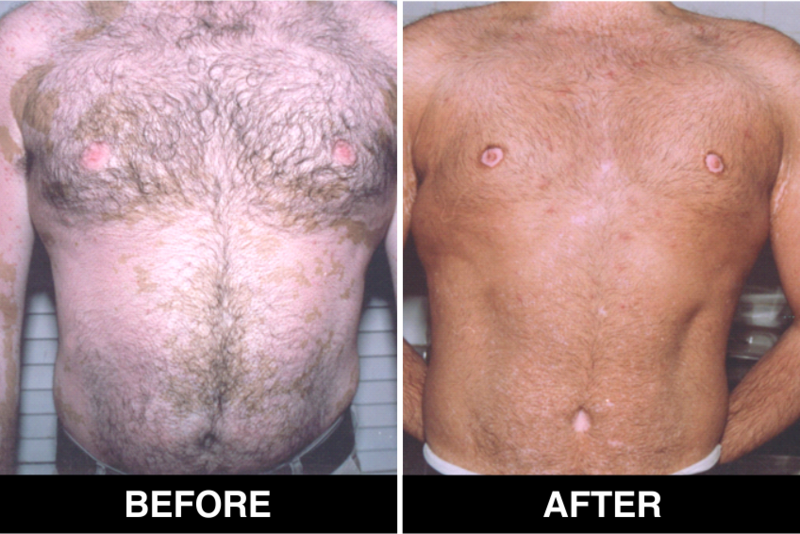 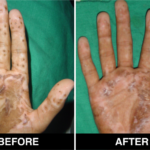 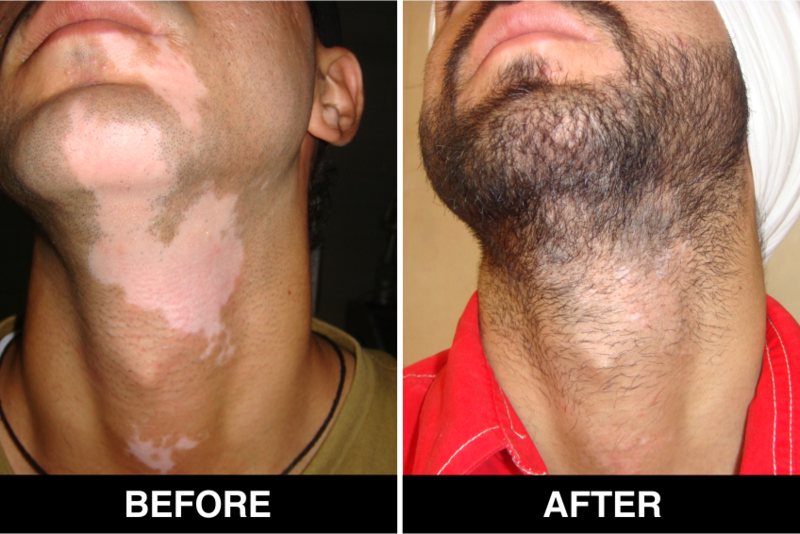 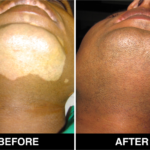 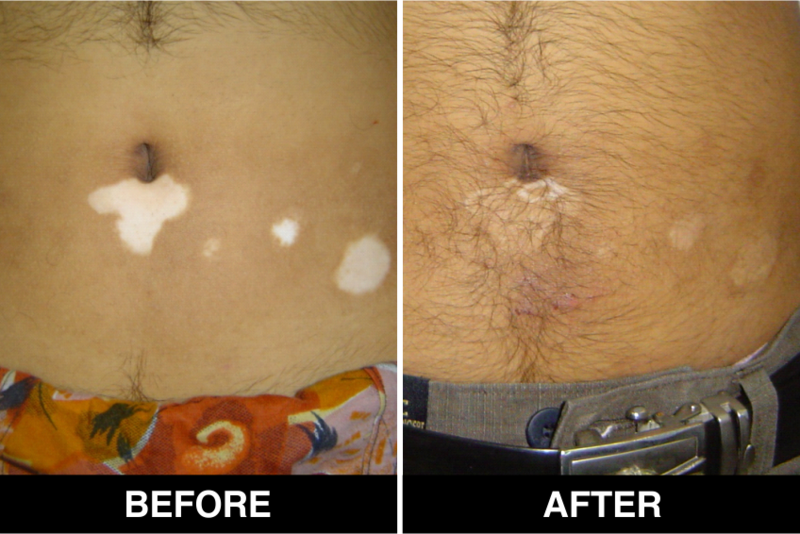 This procedure can be used for patients with limited areas of Vitiligo and also in those with more extensive disease. 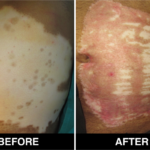 Melanocyte cell transplantation – In this procedure, a skin graft is taken from the patients own thigh, this skin is then treated with an enzyme known as trypsin which separates all the layers of the skin and thus Melanocytes and Keratinocytes are concentrated. 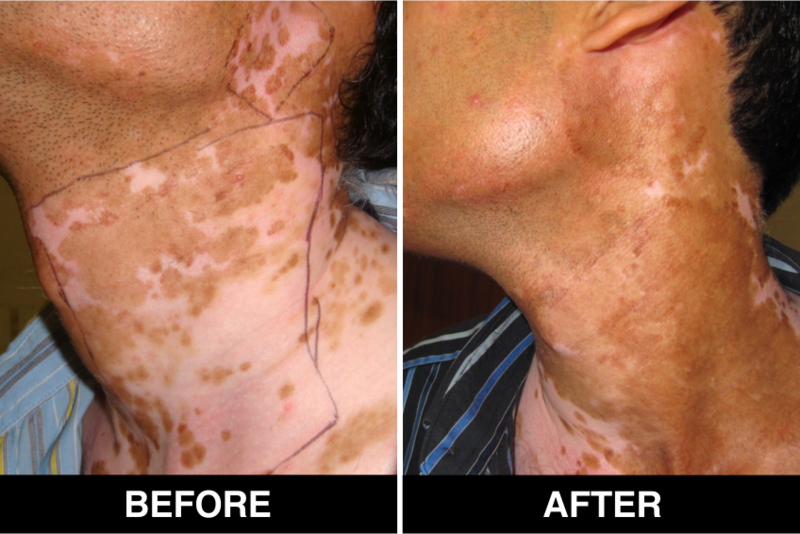 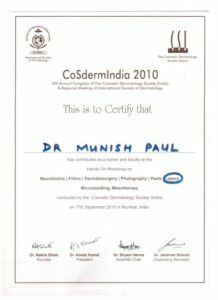 The Vitiligo (Skin White Spot) skin is then removed with the use of diamond burs or Lasers and the cells are transplanted. 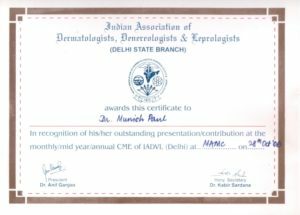 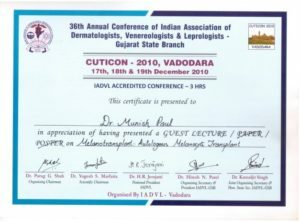 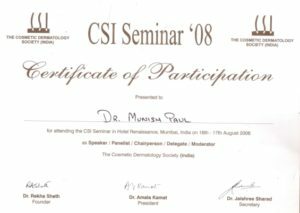 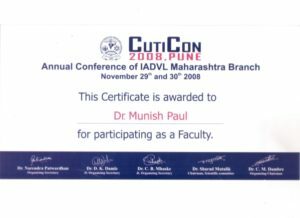 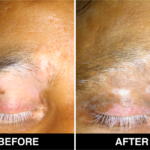 The advantage of this procedure is that cell culture is not needed and that skin harvesting from the donor area, preparation of cell separation and application of Melanocytes can all be undertaken in a single 3-h procedure. 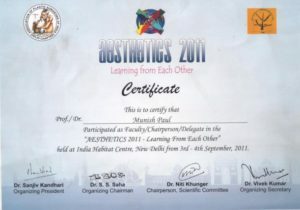 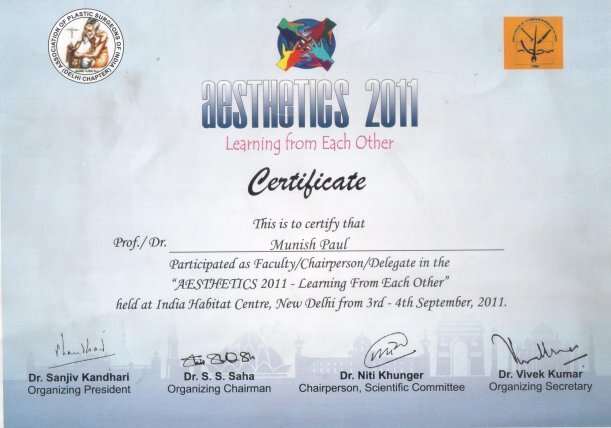 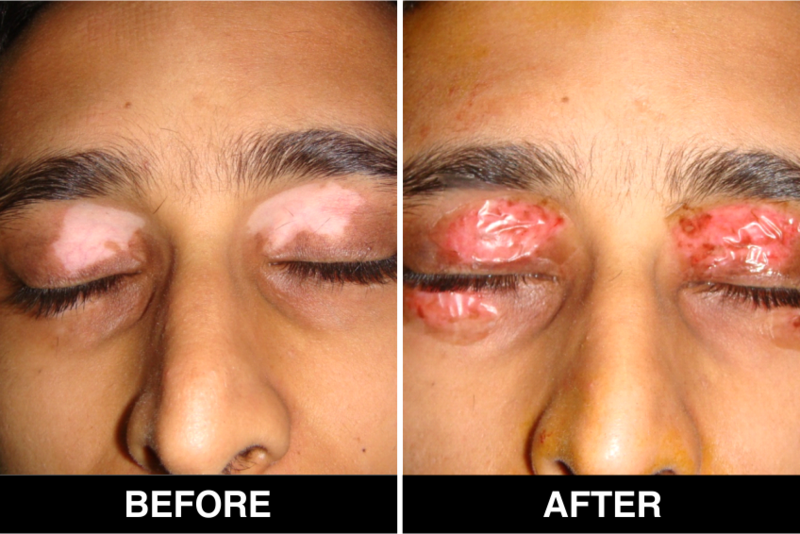 Blister Grafting – In this procedure, blisters are created on your pigmented skin primarily by using suction. 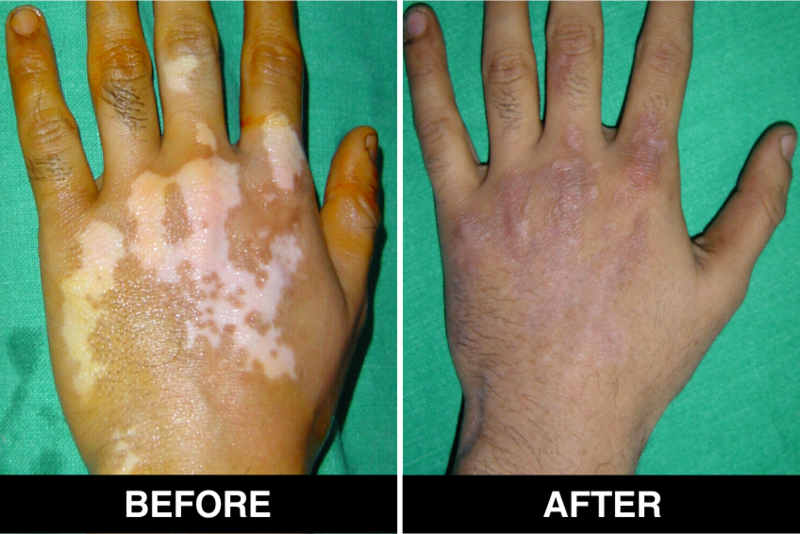 The tops of the blisters are then cut out and transplanted to a depigmented skin area where a blister of equal size has been created and removed. 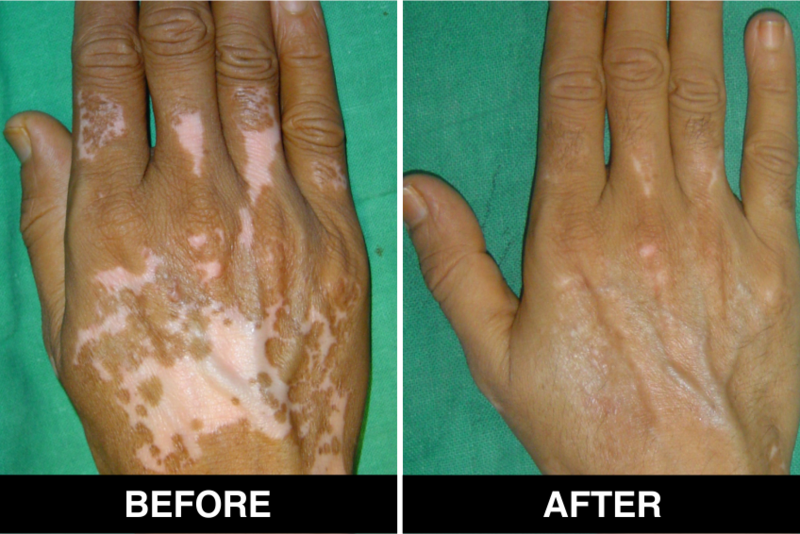 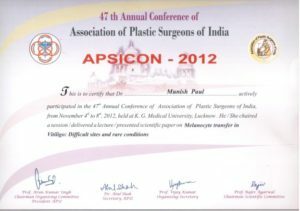 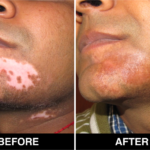 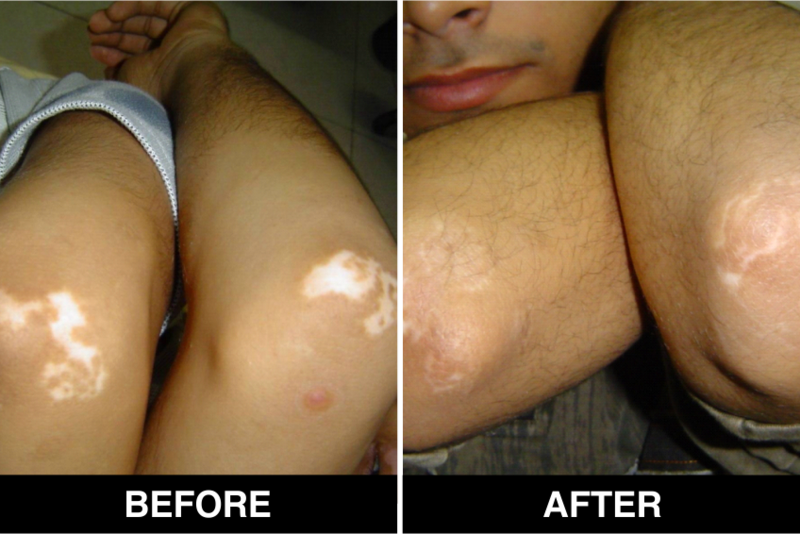 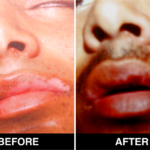 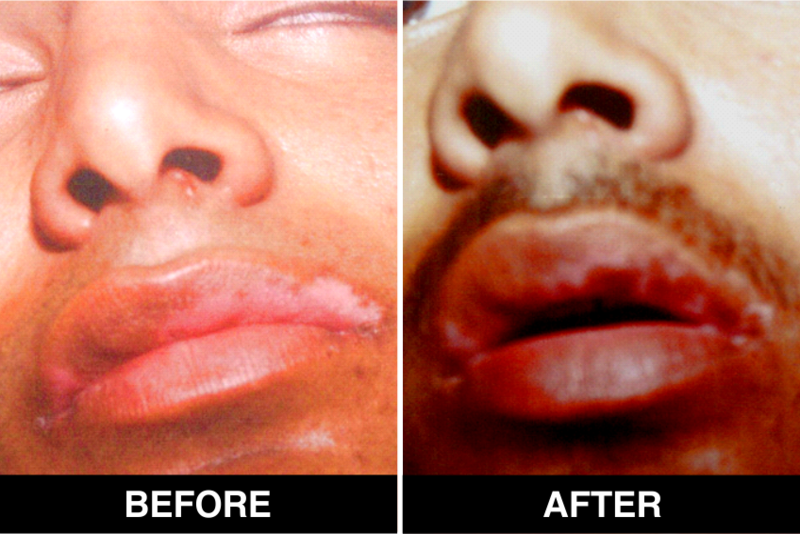 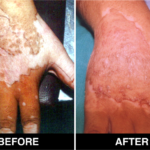 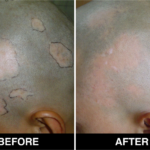 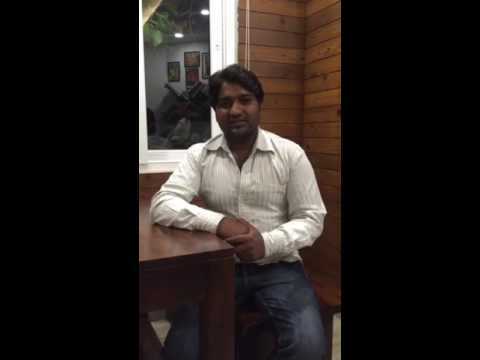 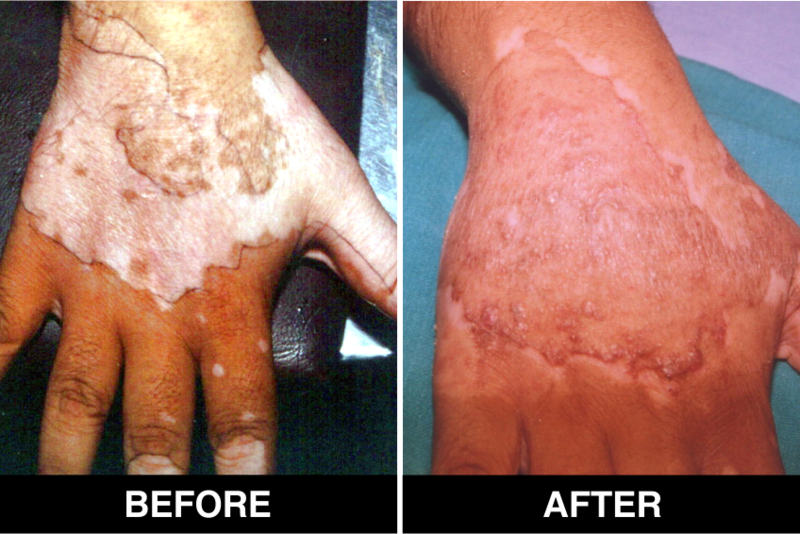 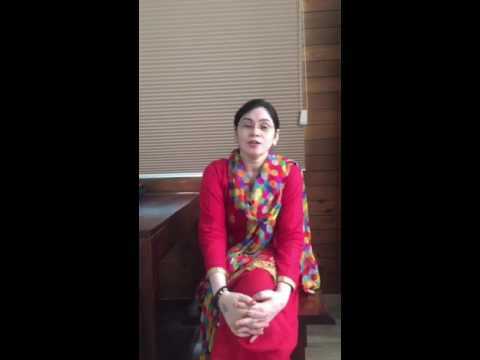 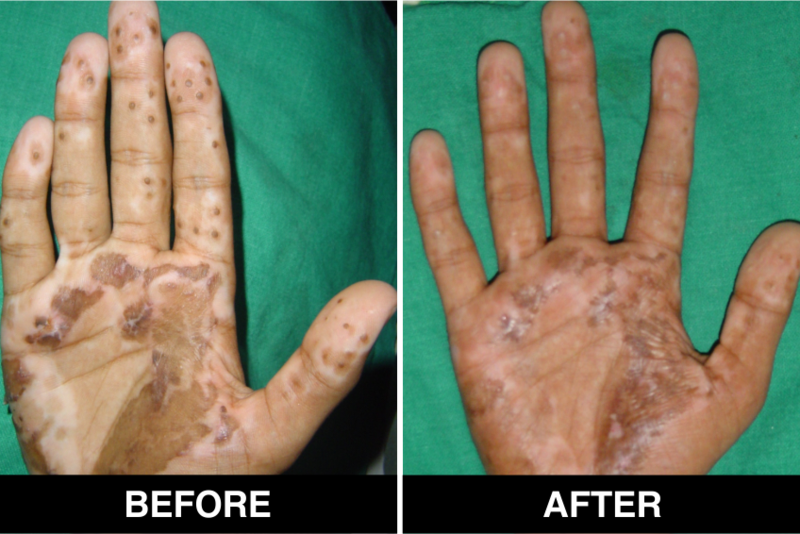 Punch grafting –Punch grafting is the simplest and the least expensive of all the grafting procedures in Vitiligo. 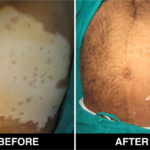 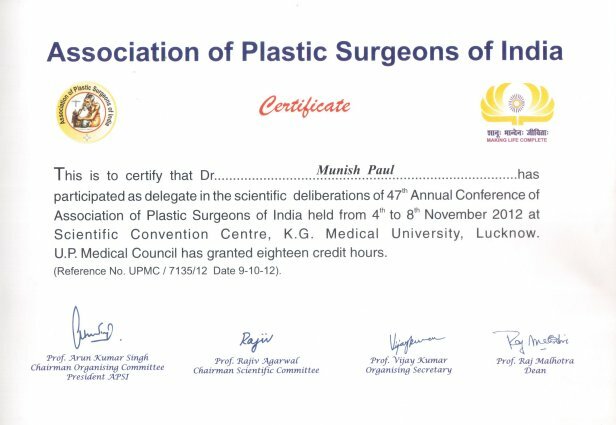 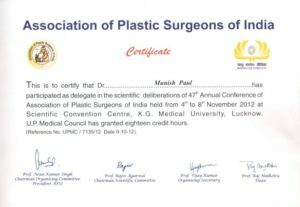 The procedure involves the transfer of circular pieces or punches of skin tissue from the donor area into similar shaped pits that are made on the recipient skin. 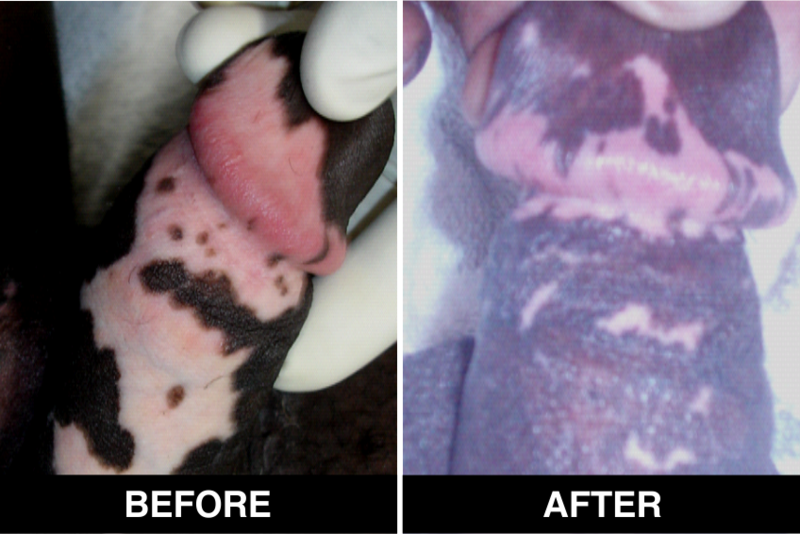 The size of these punches can range from 1 mm to 2 mm and they are spaced 5-10 mm apart on the recipient skin. 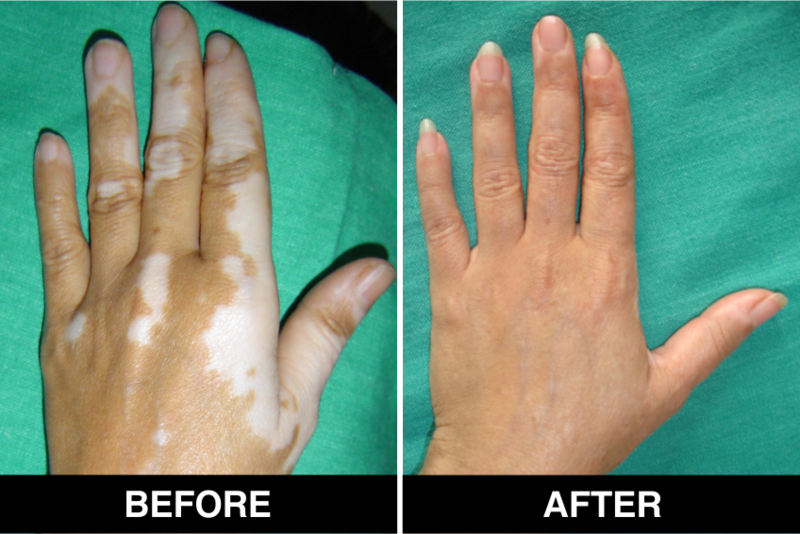 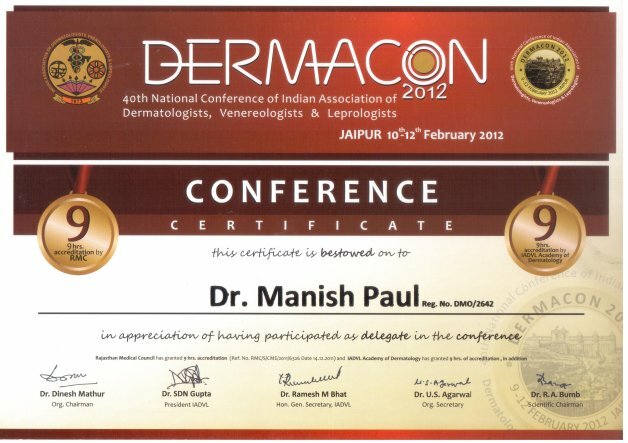 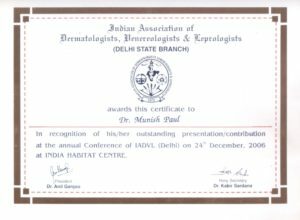 De-pigmentation –Depigmentation involves fading the rest of the skin on your body to match the already-white areas. 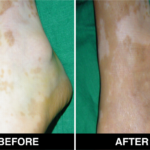 If you have vitiligo on more than 50 percent of your body, depigmentation may be the best treatment option. 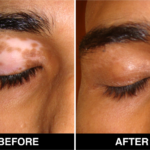 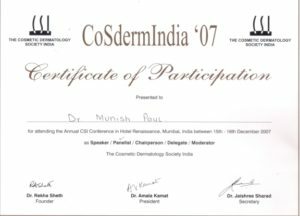 In this procedure, the drug monobenzone is applied twice a day to the pigmented areas of your skin until they match the already-depigmented areas. 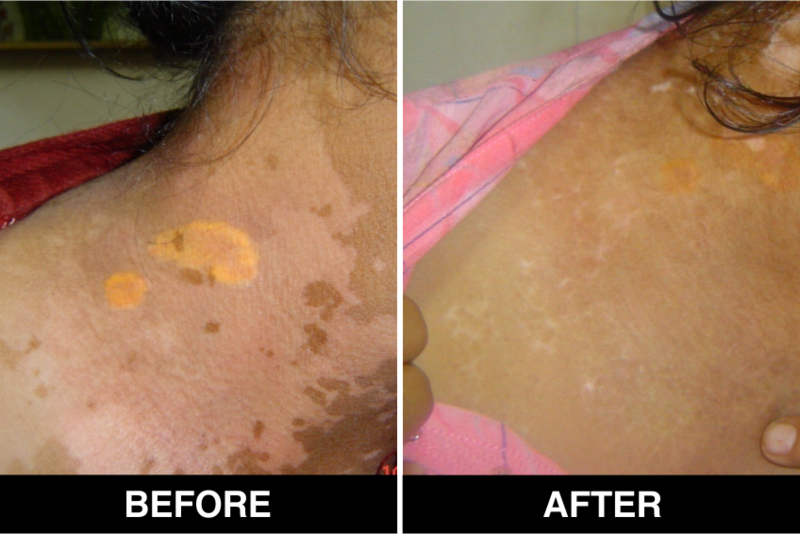 Some patients who are resistant to depigmentation with drug monobenzone will need Q Switch NDYAG Laser to destroy the pigment cells. 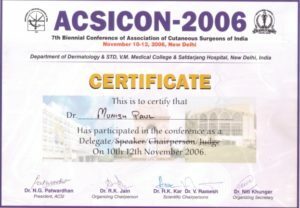 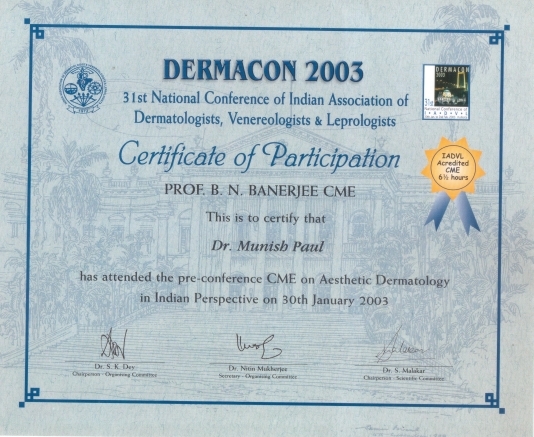 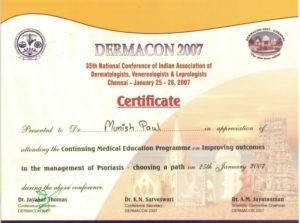 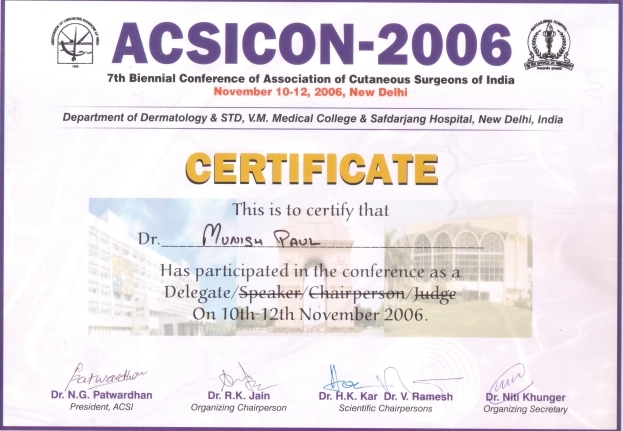 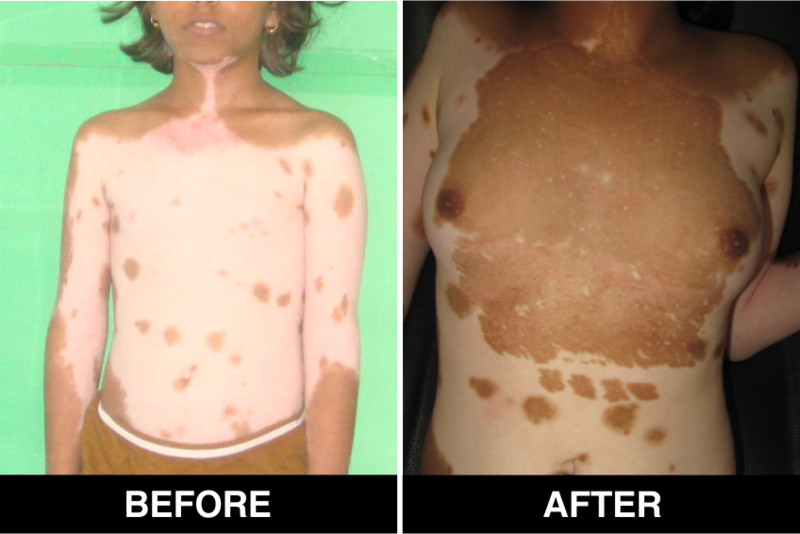 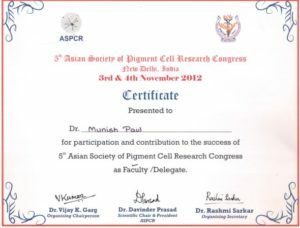 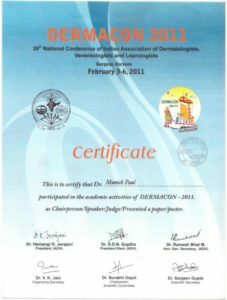 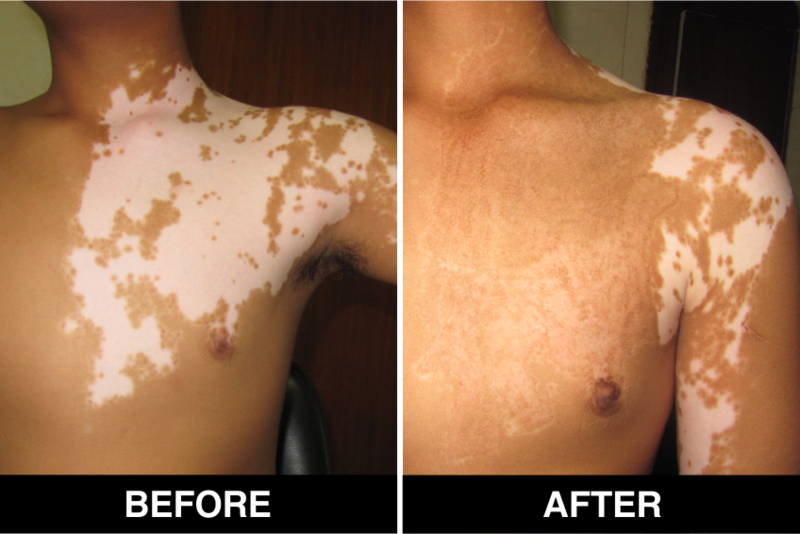 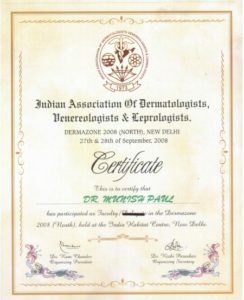 Depigmentation in most patients is a permanent technique in which the whole body is gradually turned white. 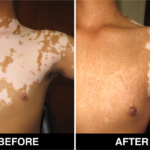 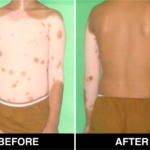 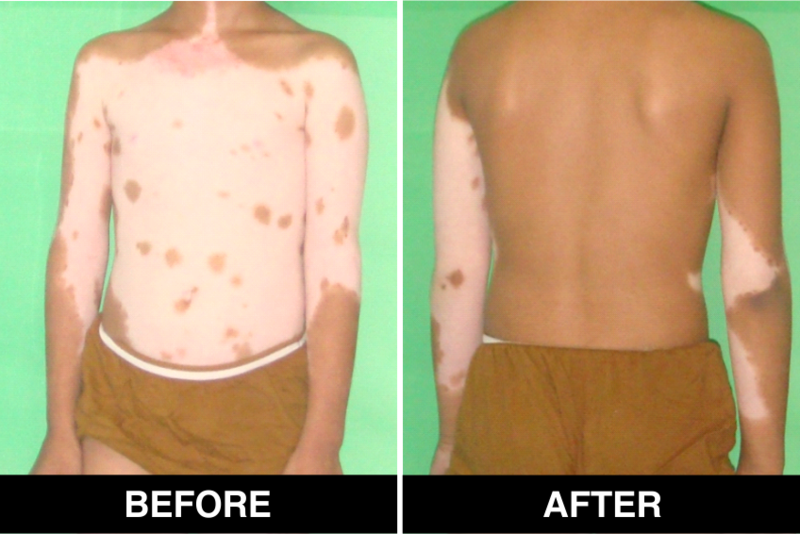 Color (Camouflage) – Camouflage used to treat vitiligo can be classified into two- temporary and permanent. 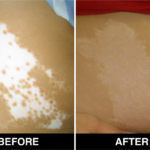 Temporary colouring is the method which intends to blend the white patches with the rest of the body’s colour. 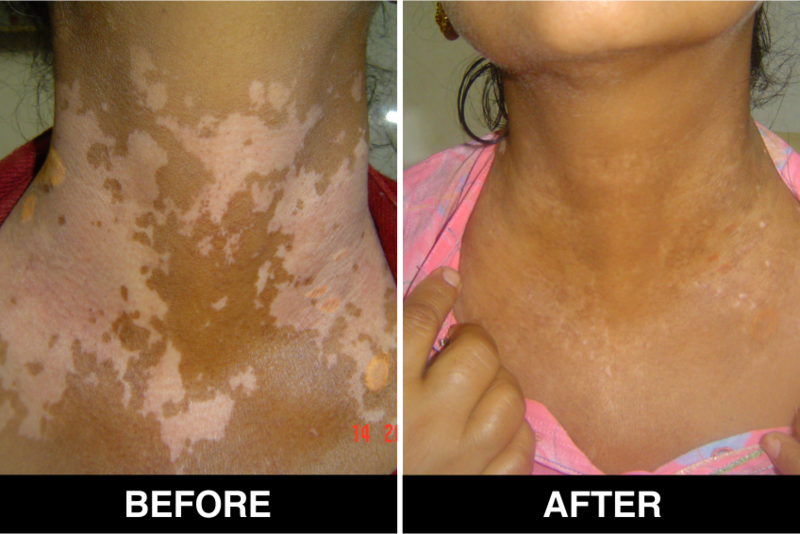 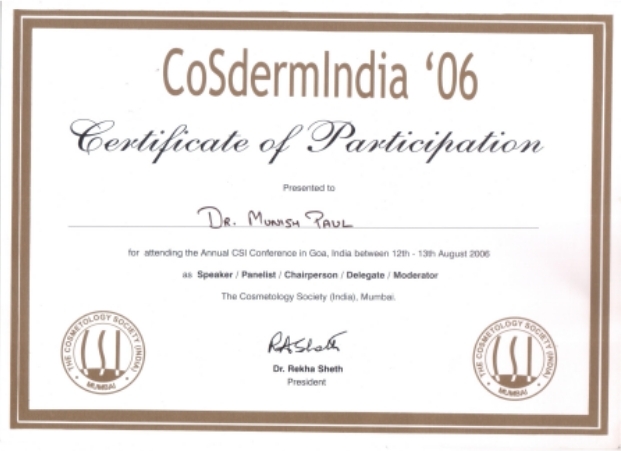 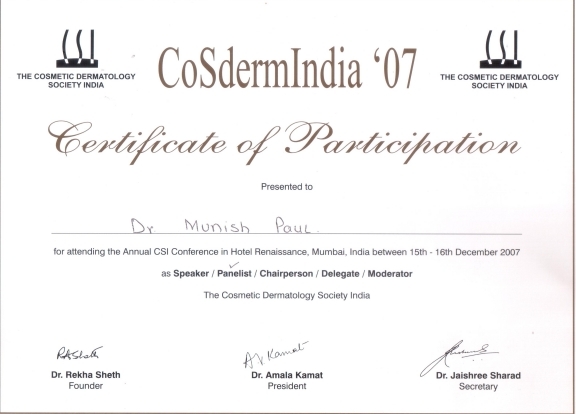 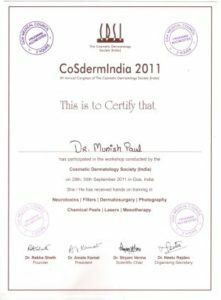 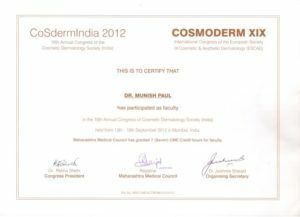 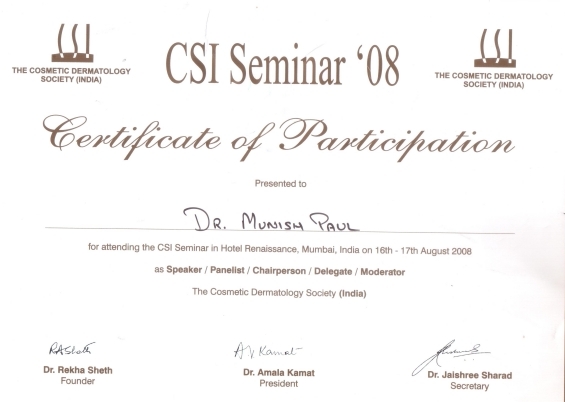 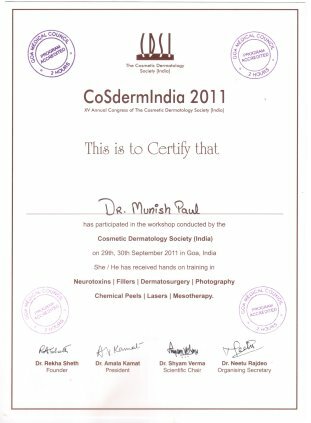 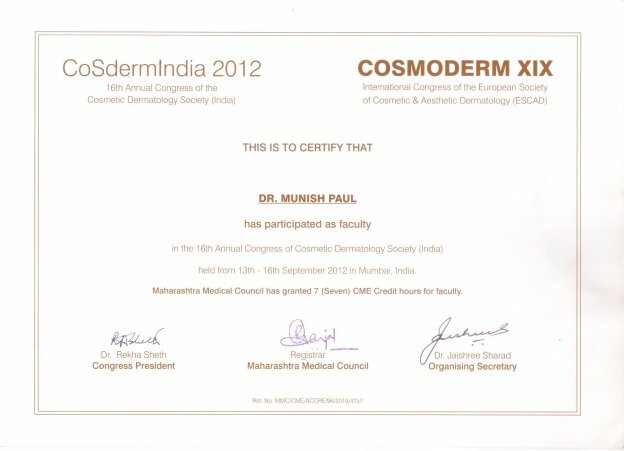 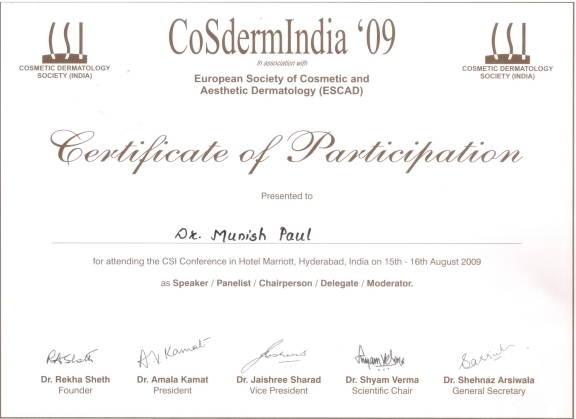 The method is done using coloured creams to the affected skin. 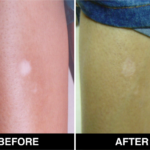 Those creams will have the same shade as that of the natural skin. 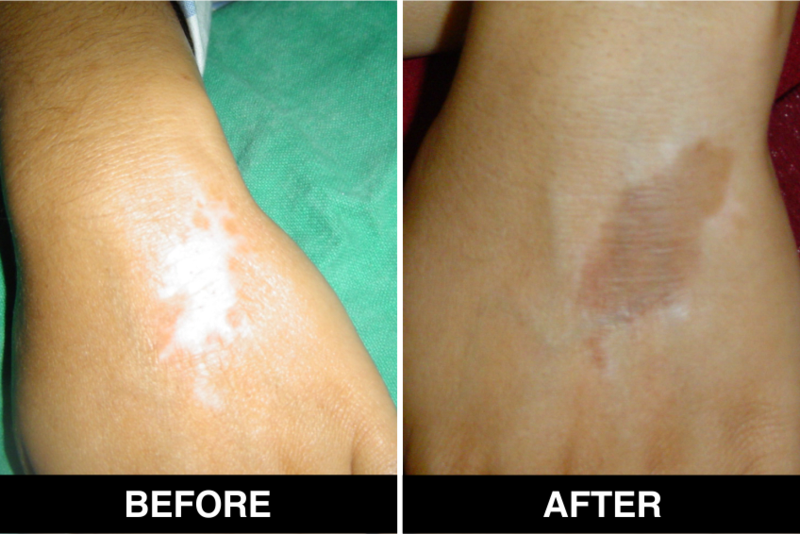 Applying the creams make the patches less noticeable. 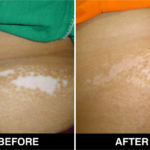 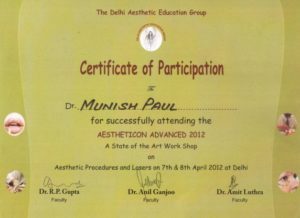 Tattooing (permanent coloring) – Tattooing is injecting artificial pigment into the depigmented area. 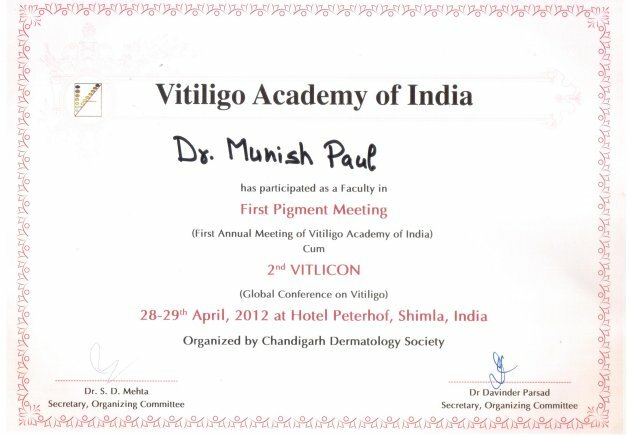 After selecting the pigment shade which matches the surrounding skin color, the pigment granules are implanted into the depigmented patch either with a manual or electrically driven needles. 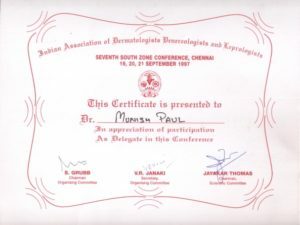 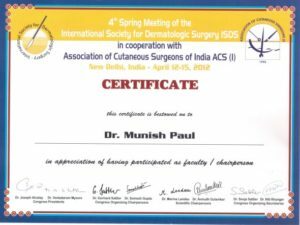 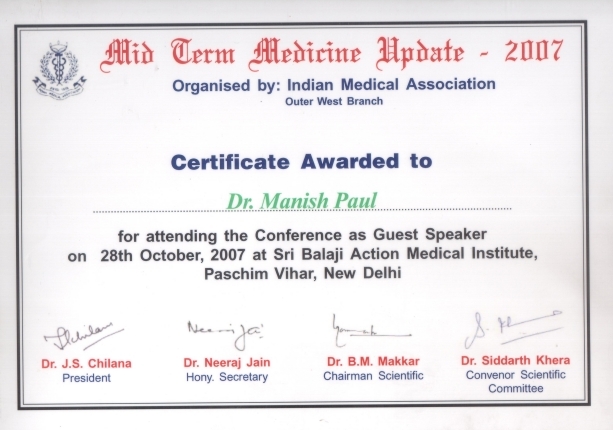 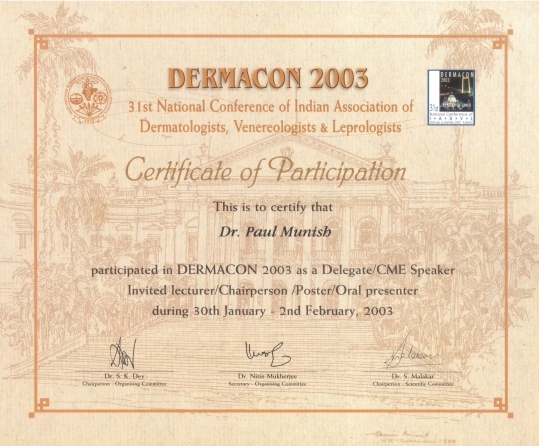 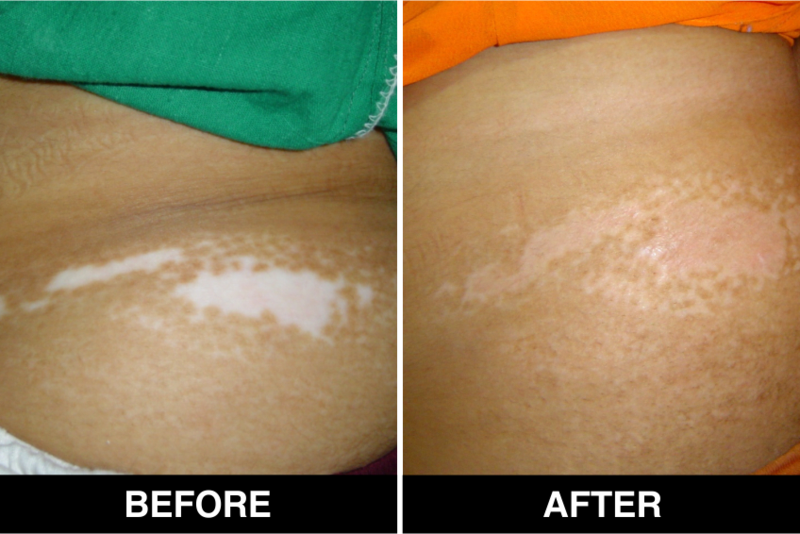 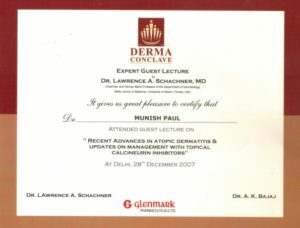 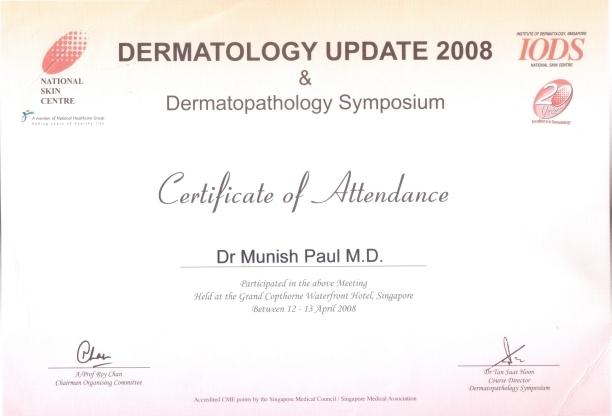 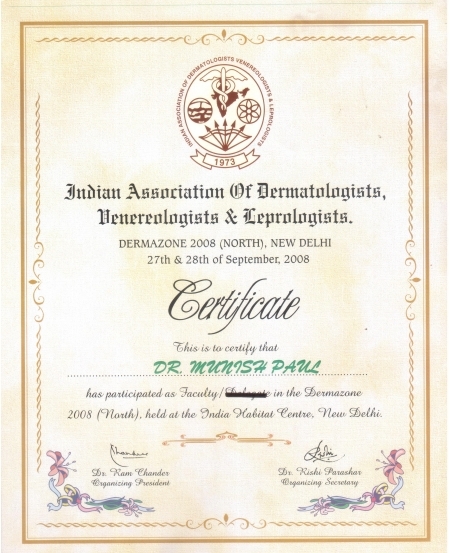 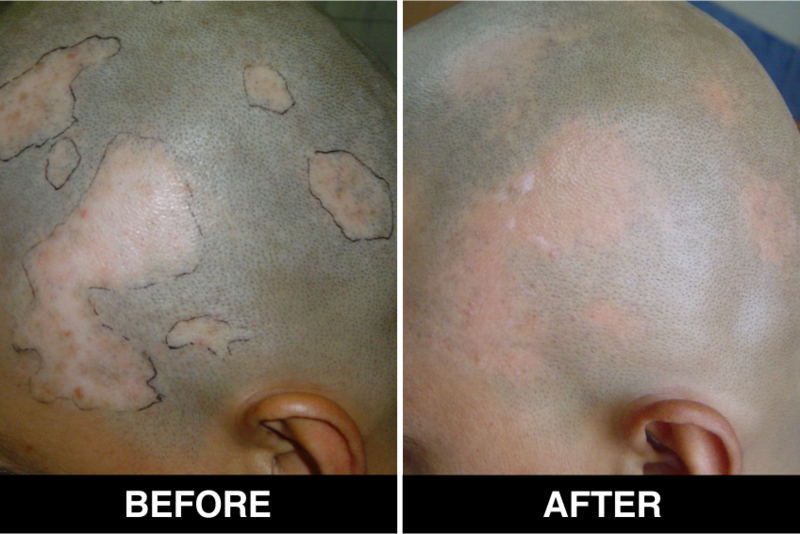 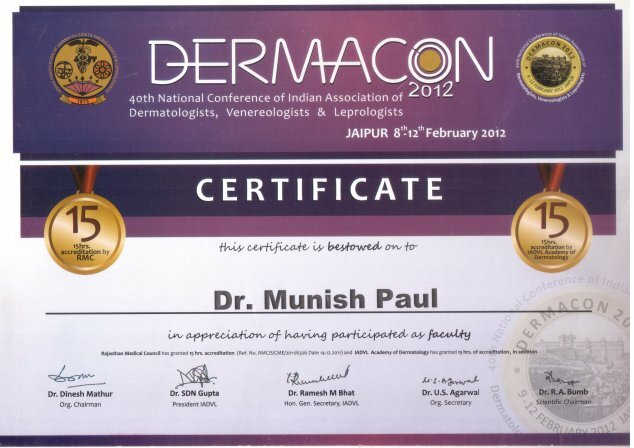 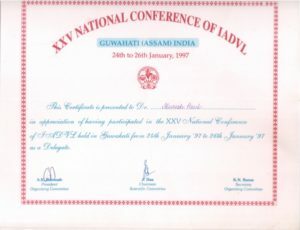 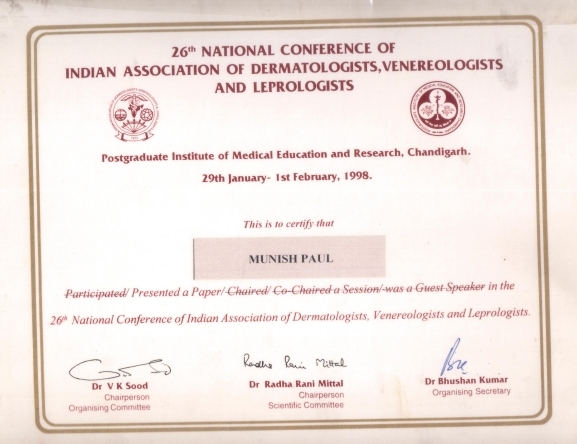 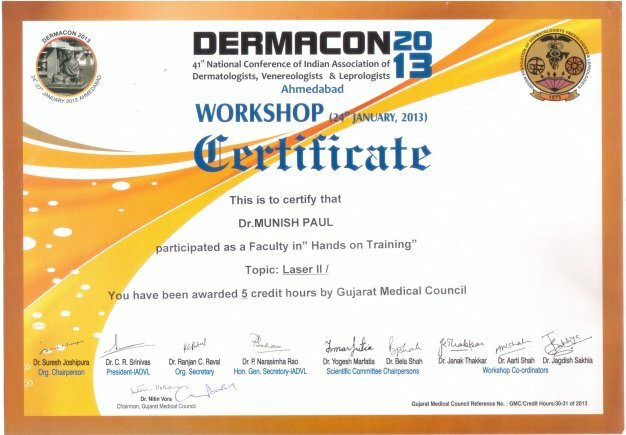 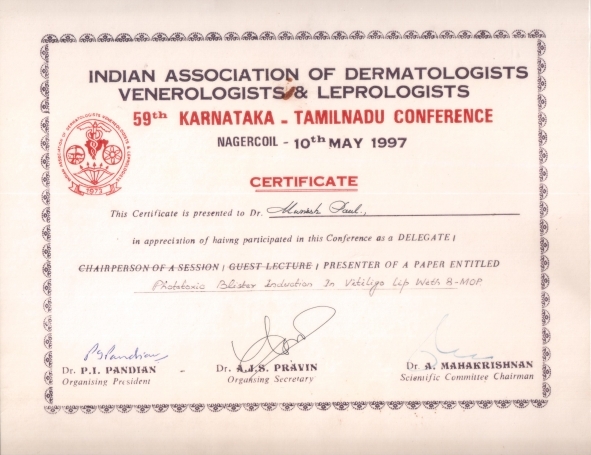 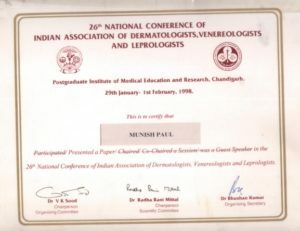 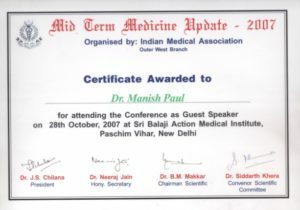 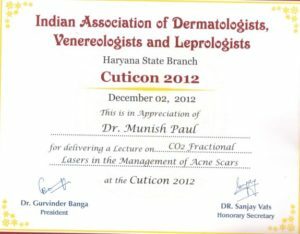 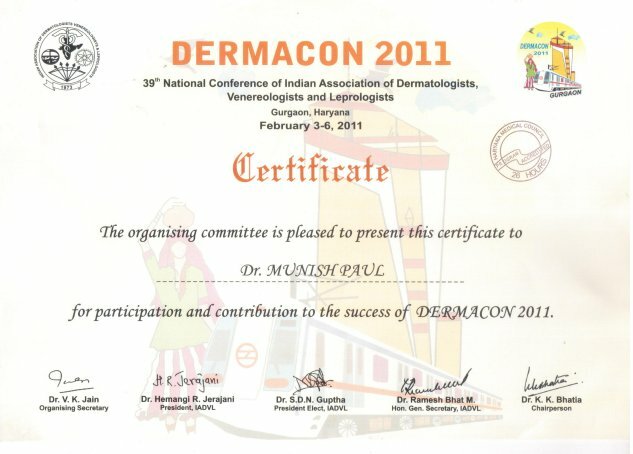 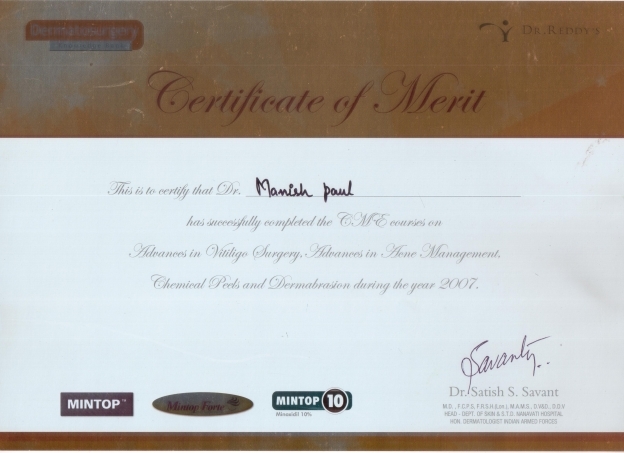 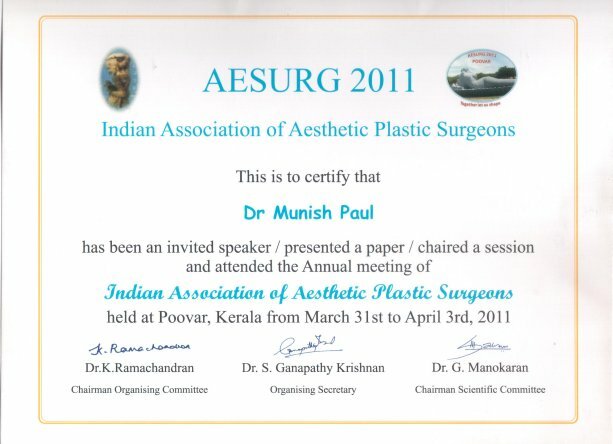 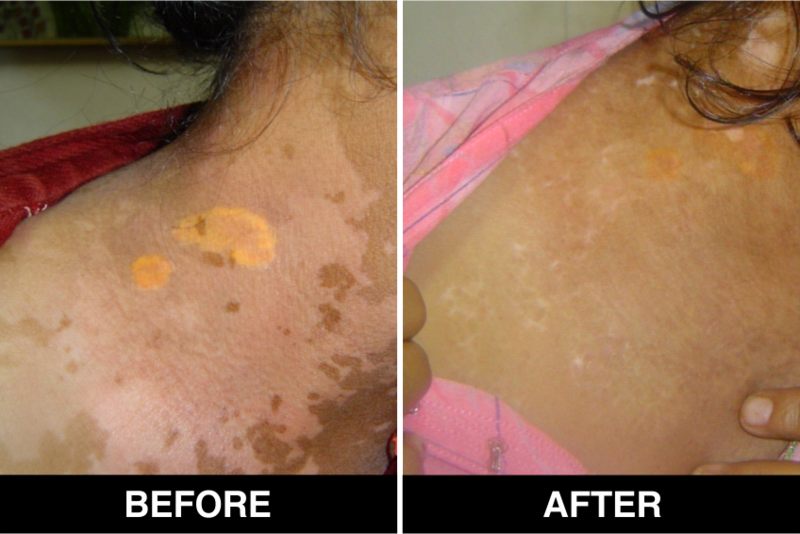 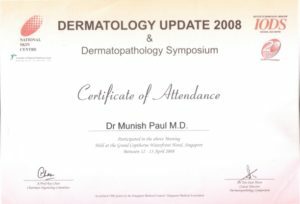 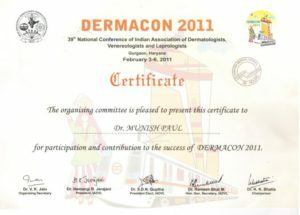 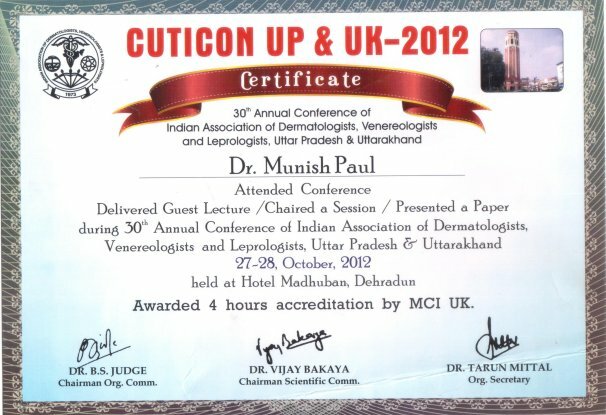 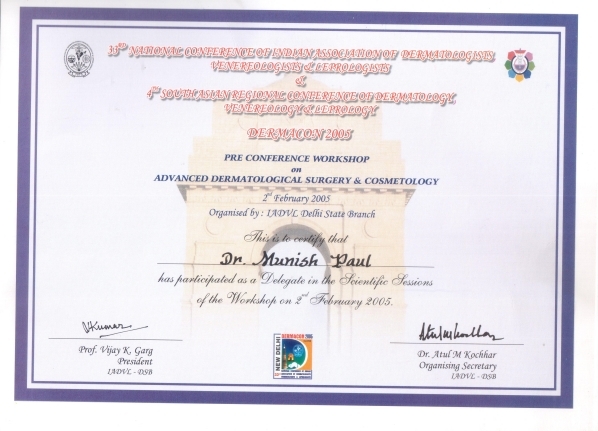 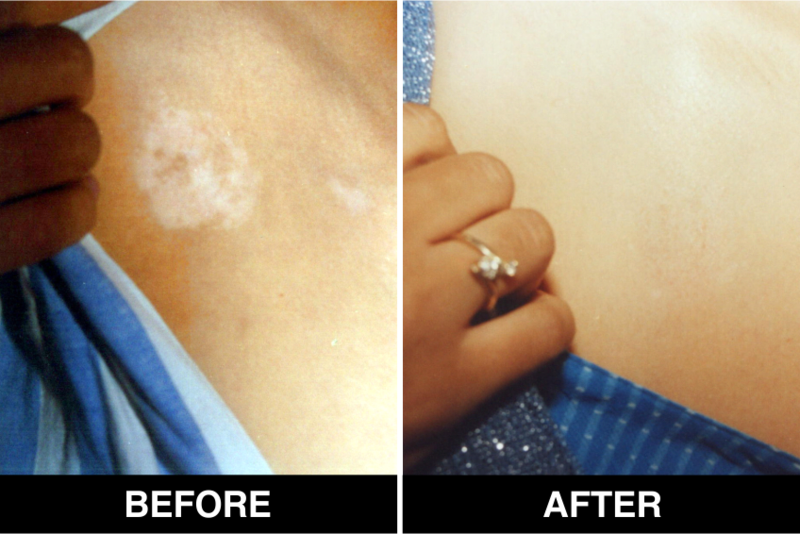 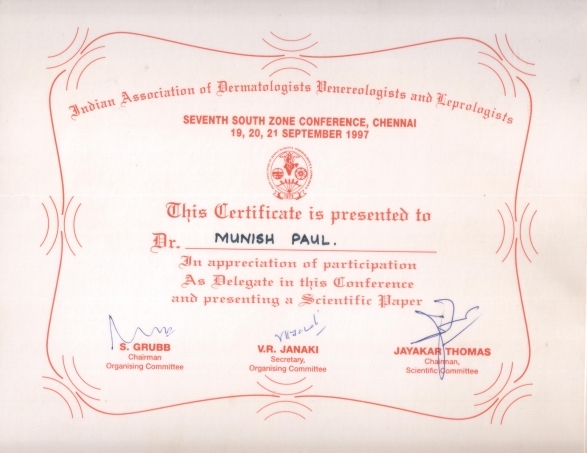 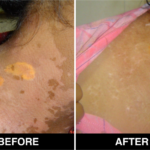 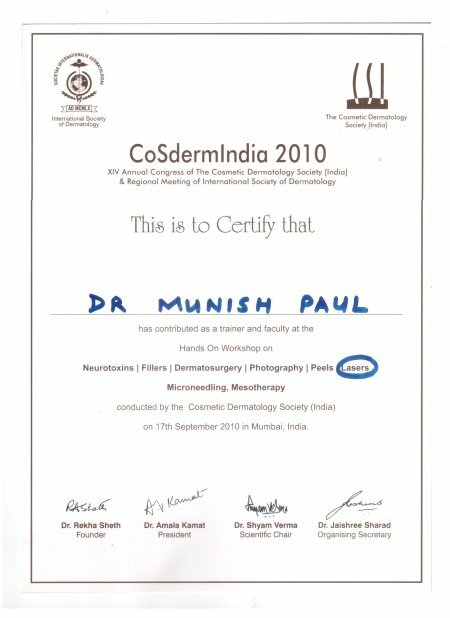 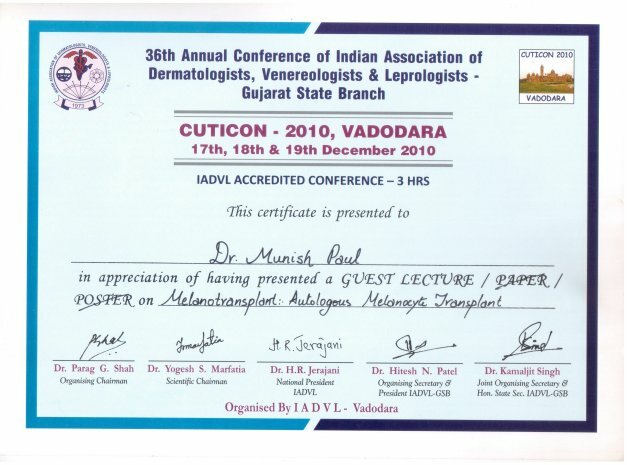 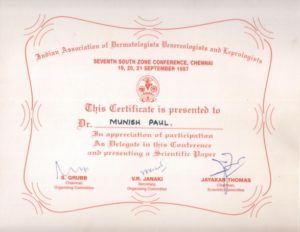 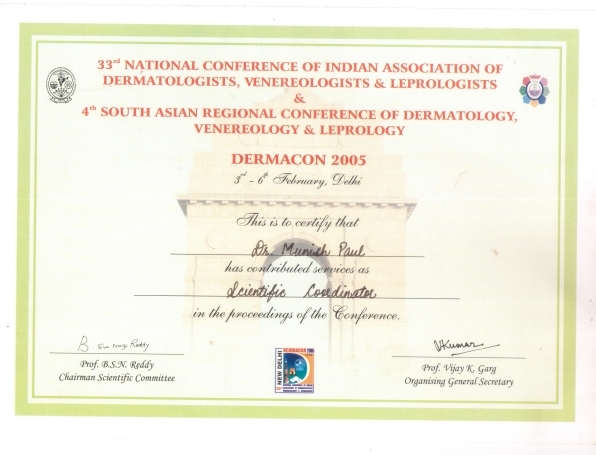 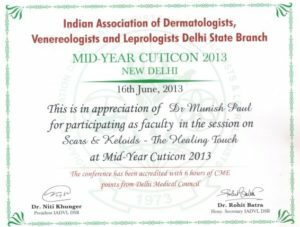 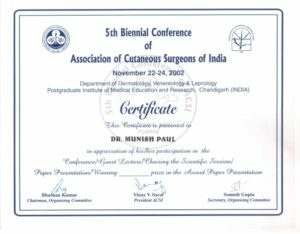 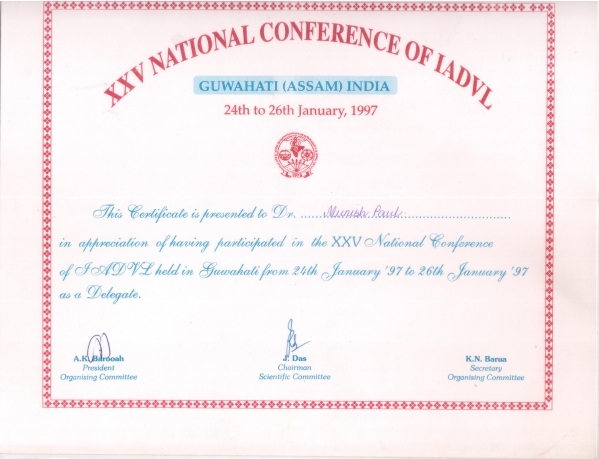 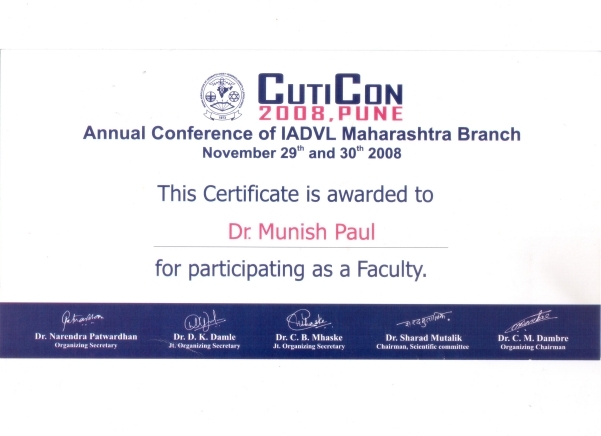 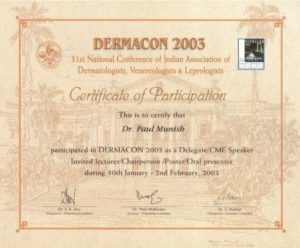 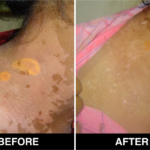 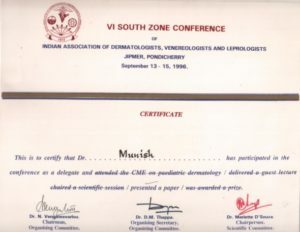 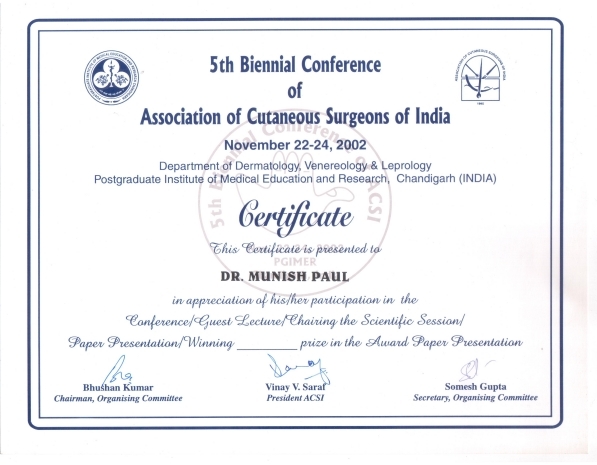 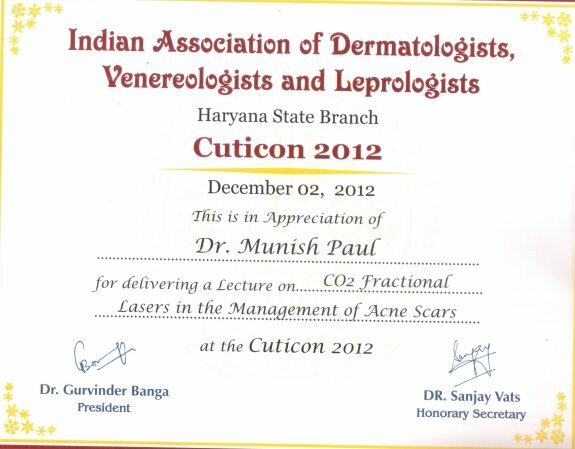 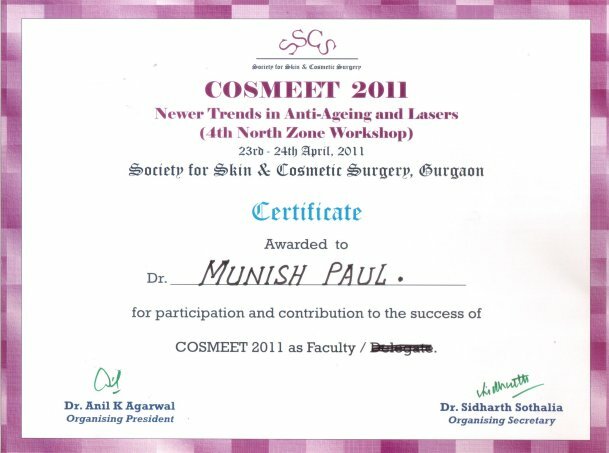 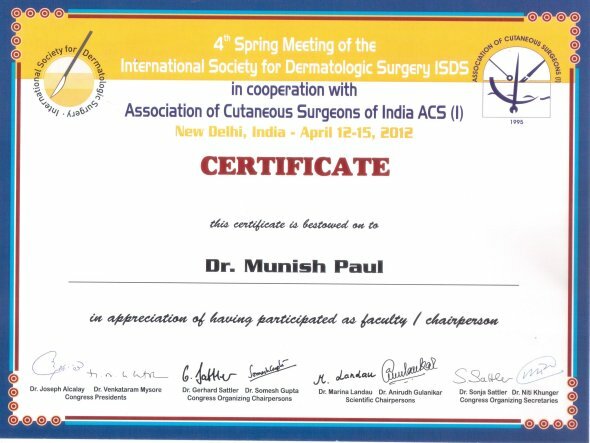 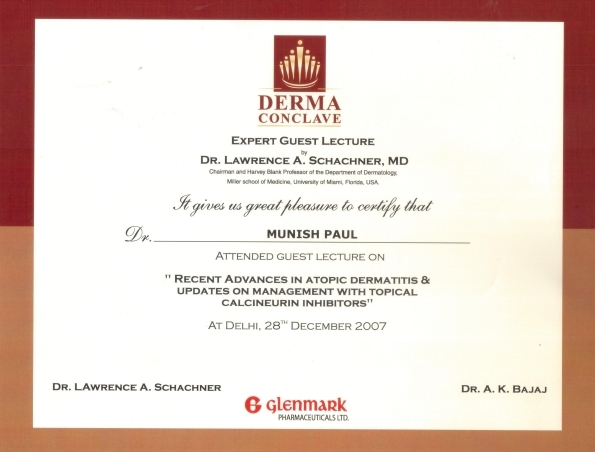 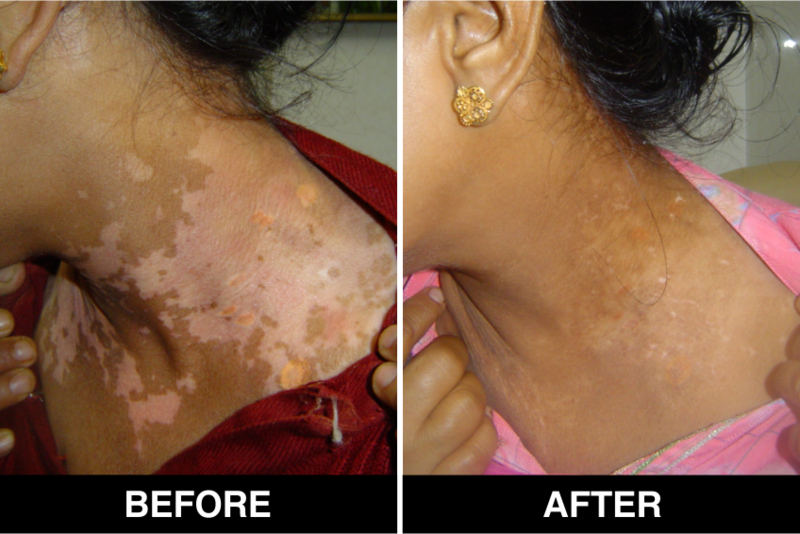 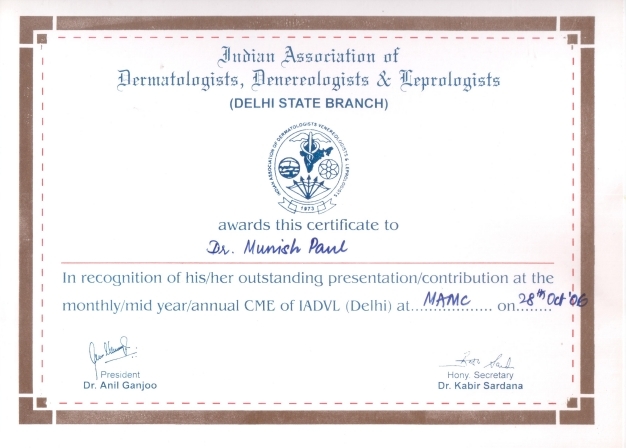 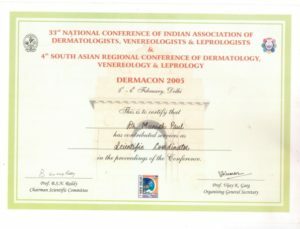 Though the patch resembles the surrounding normal skin, it may permanently fade or acquire a bluish hue after 1 – 2 years which is distinctly noticeable and may become unacceptable. 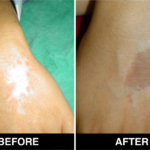 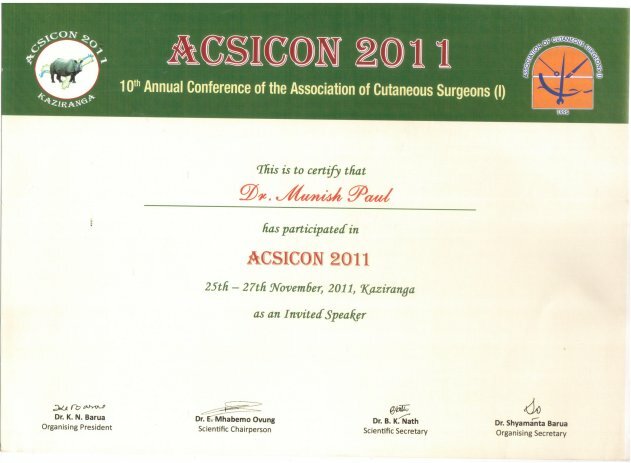 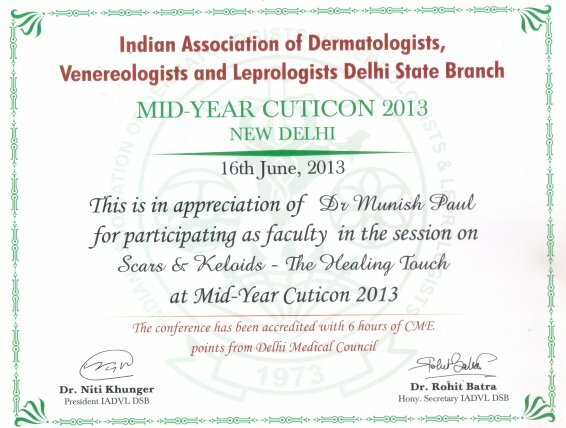 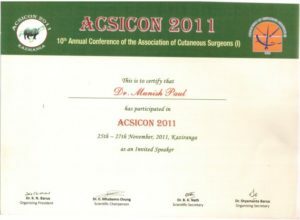 Hence, tattooing is usually not advised unless the patch is in an inoperable site. 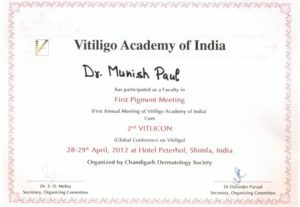 What precautions a Vitiligo patients should take? 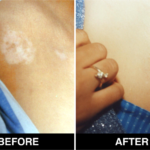 Can I have skin cancer because of my Vitiligo? 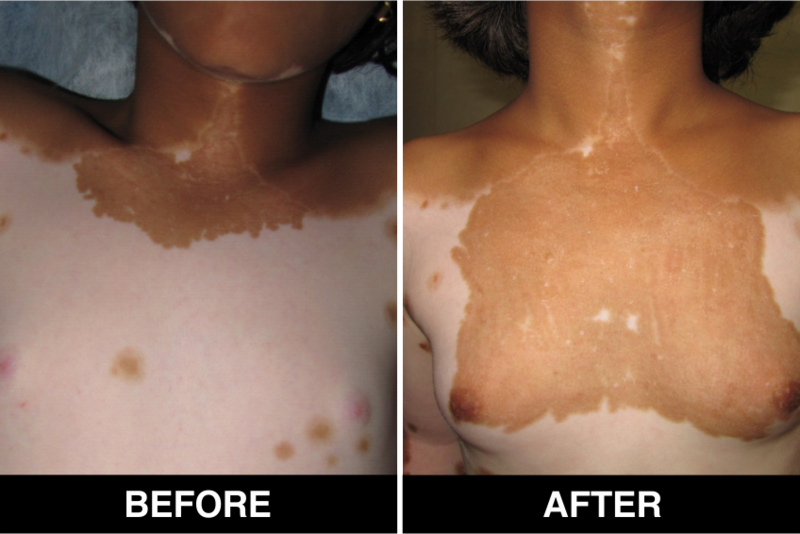 Dont worry ,there are no risk of skin cancer because of Vitiligo. 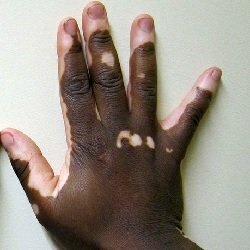 Will my Vitiligo patches spread over time? 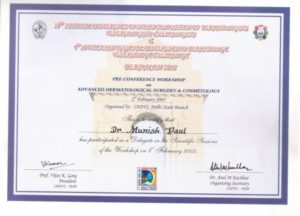 Will they get larger? 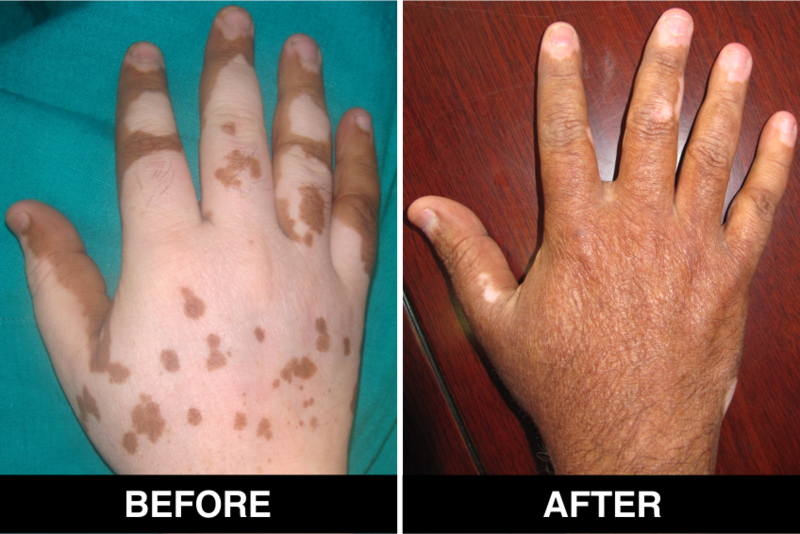 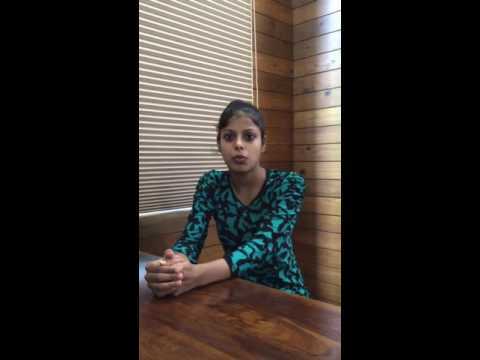 What is the difference between leprosy and vitiligo? 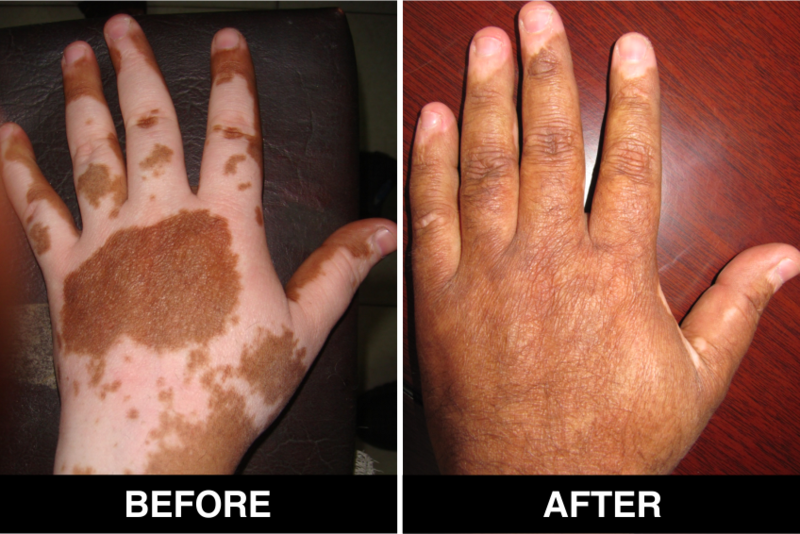 About 1 percent of the world’s population, (50 million people), have vitiligo. 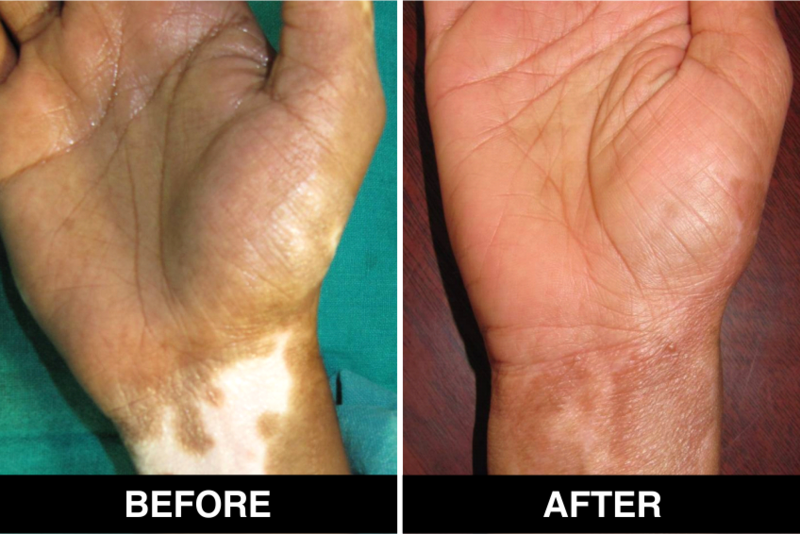 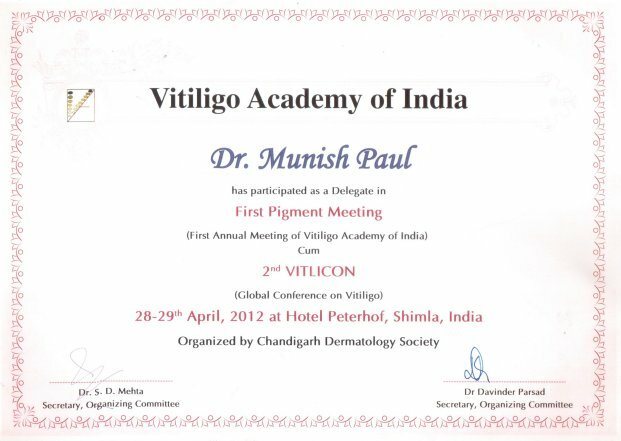 In India more than 1 million cases of Vitiligo are reported per year. 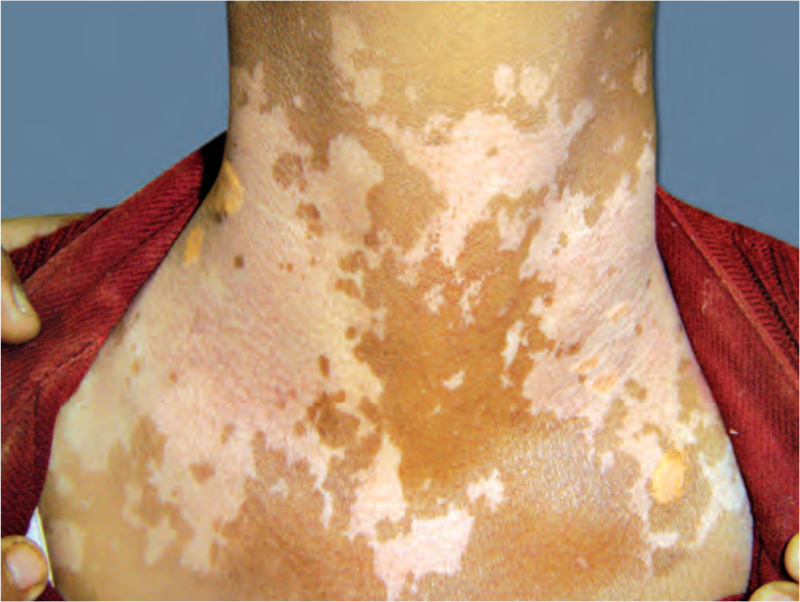 It is suspected that some countries may have higher incidents of vitiligo, for various genetic and societal reasons. 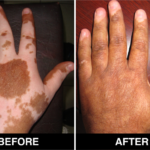 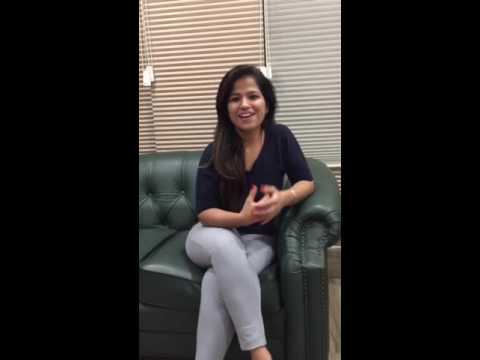 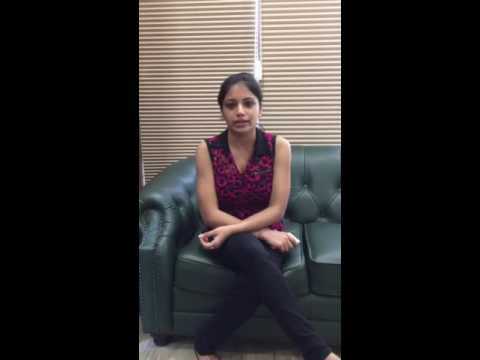 Is vitiligo contagious disease or not? 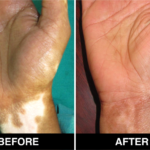 Vitiligo is not contagious in any way , it doesnt spread by contact touching, sharing food or clothes The precise cause of Vitiligo is not well-understood, though it seems to be the result of a combination of genetic, immunologic, biochemical and neurogenic factors. It is often, though not always, seen in families.